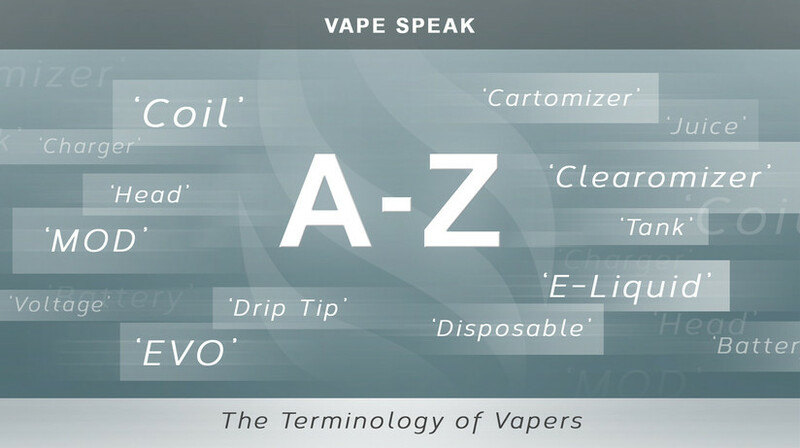 What is a Universal E-liquid? 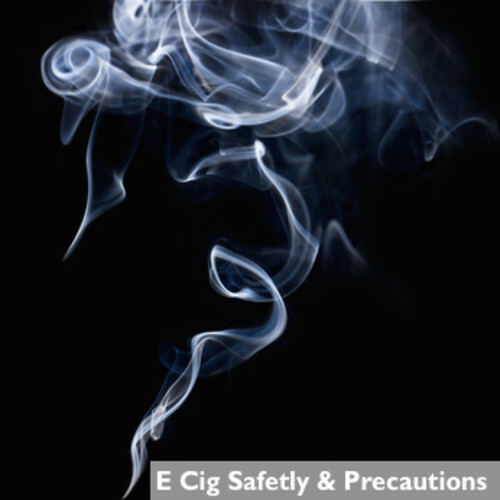 What is nicotine salt? 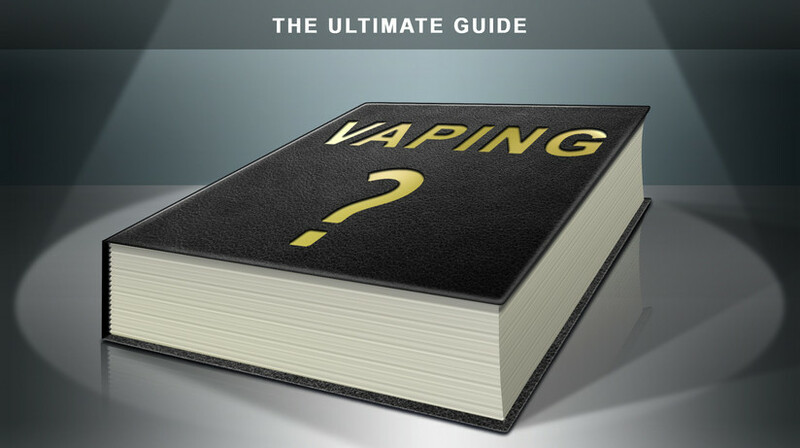 And should I try it? 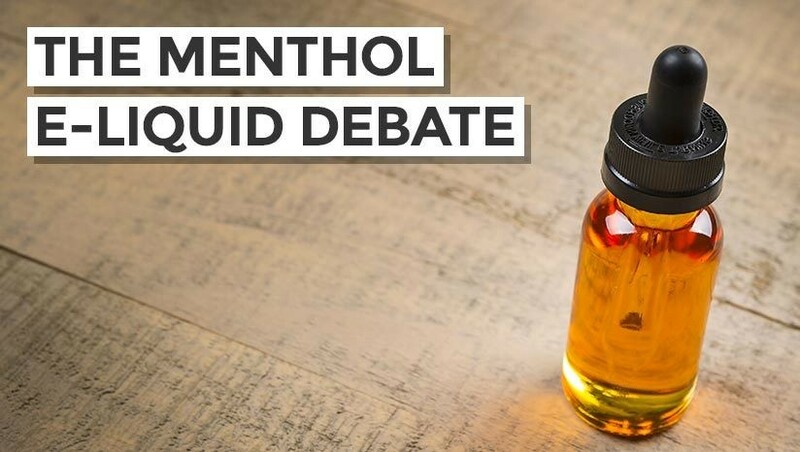 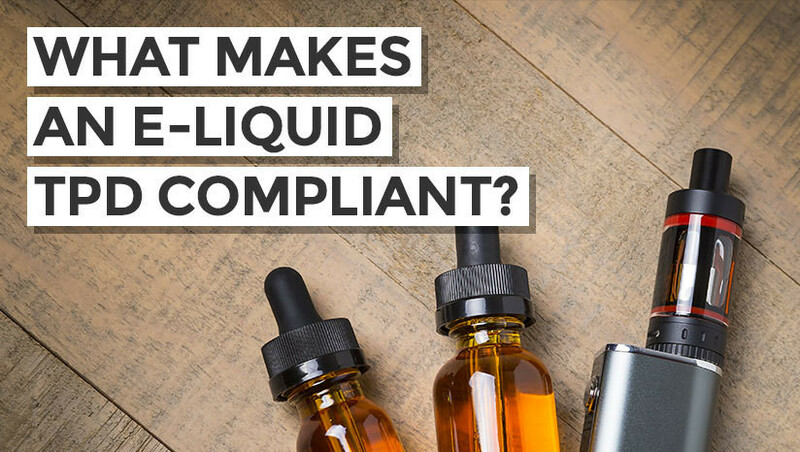 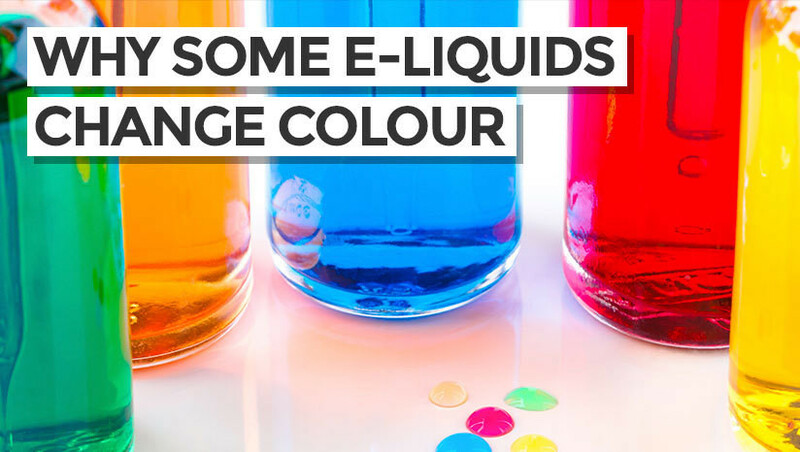 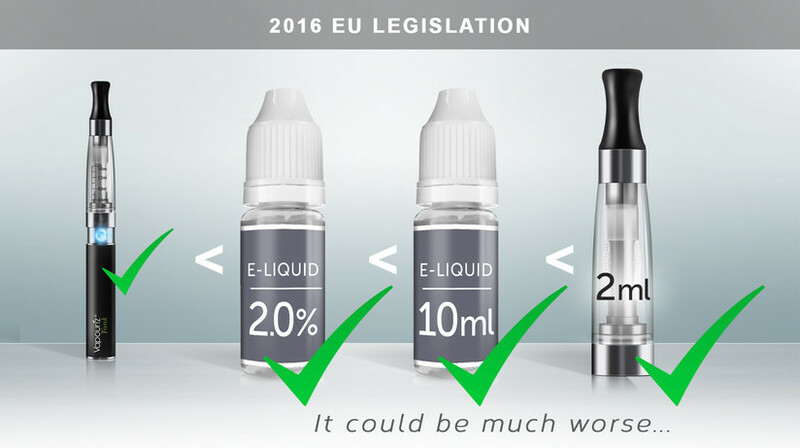 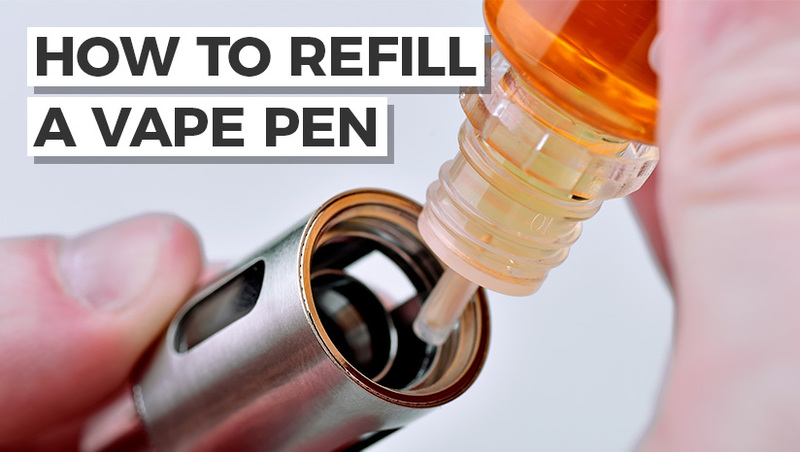 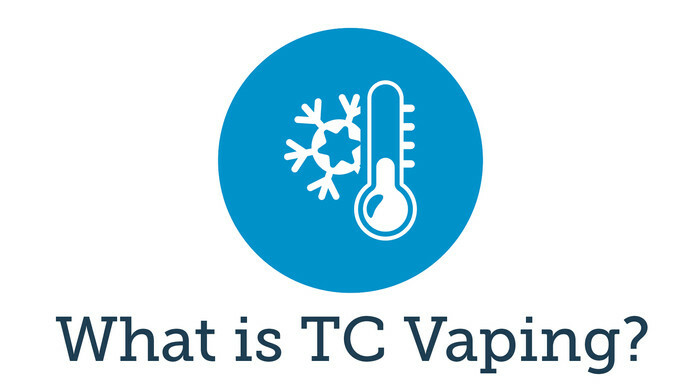 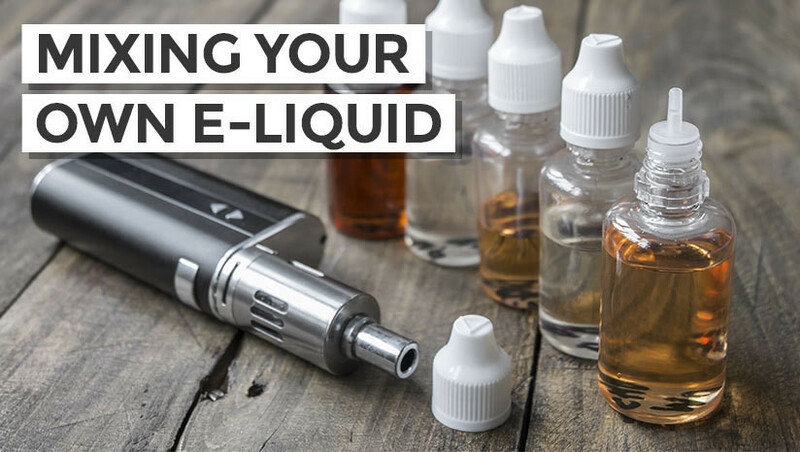 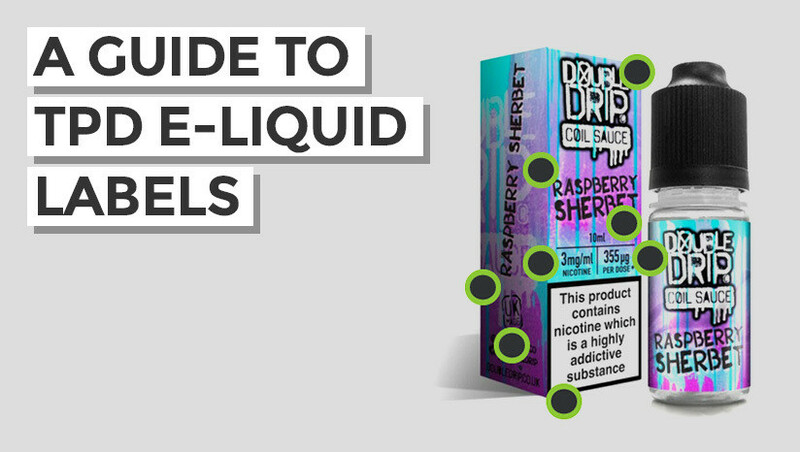 What makes an e-liquid TPD compliant? 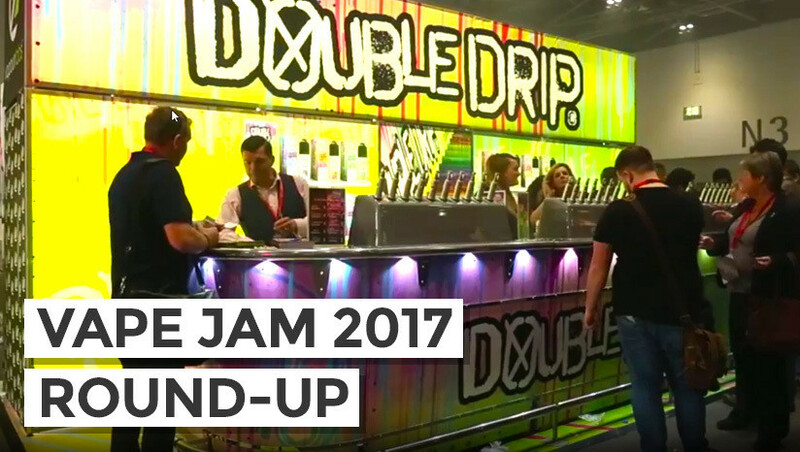 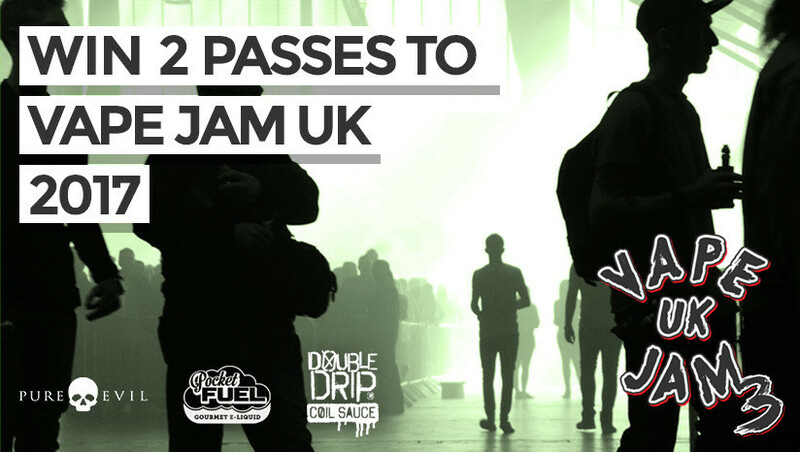 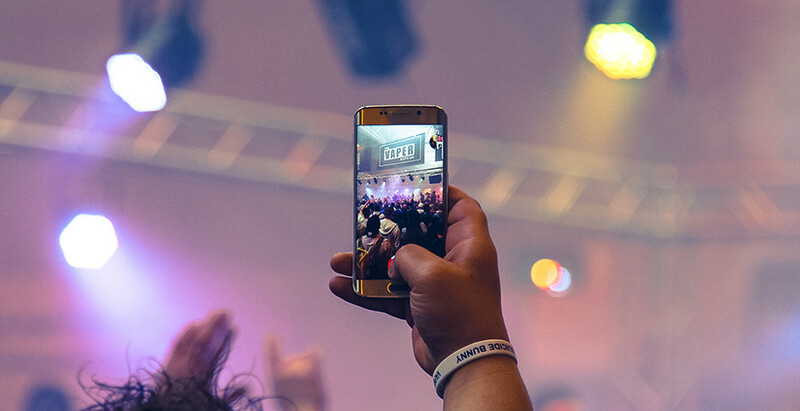 WIN 2 x Passes to Vape Jam UK 2017! 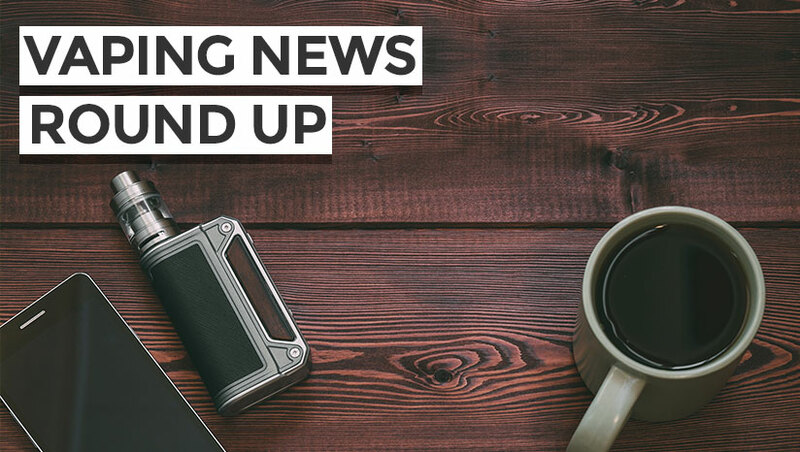 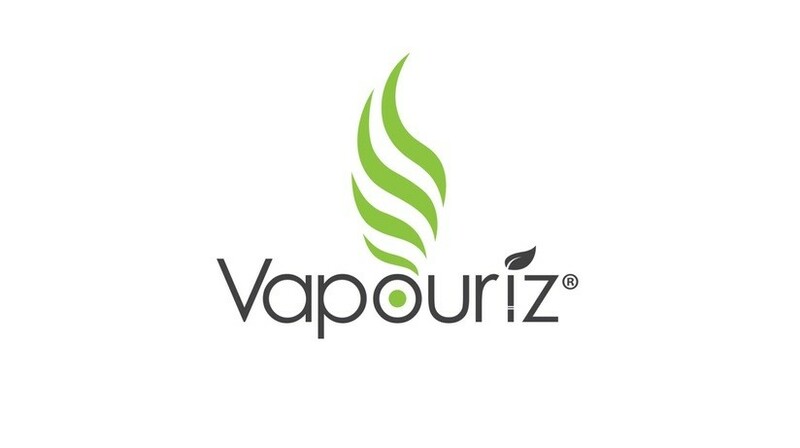 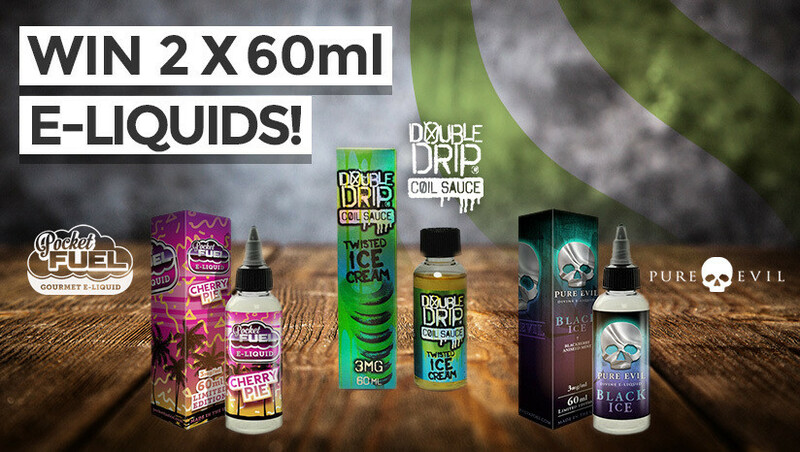 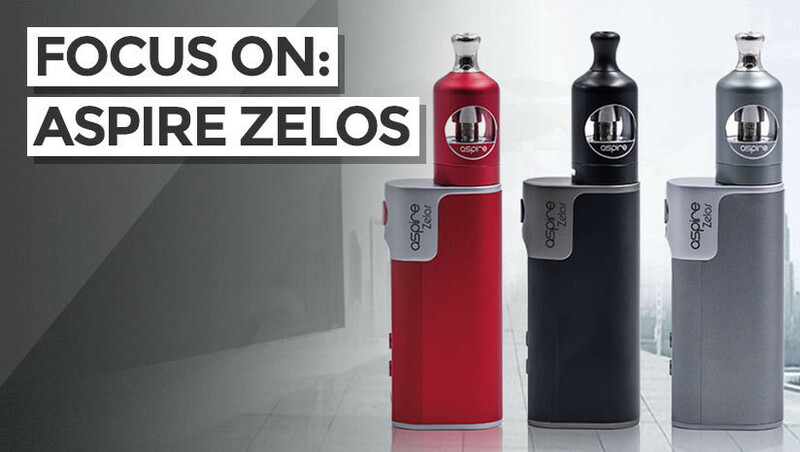 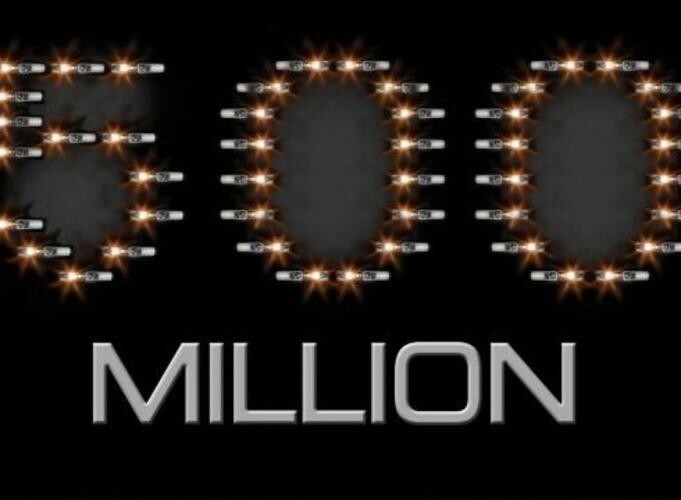 Win 120ml Vapouriz e-liquid or one of NINE £5 Discounts! 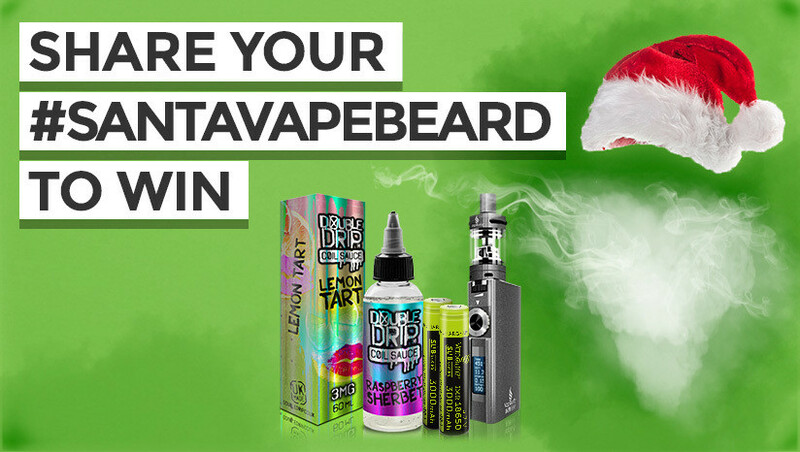 Enter our #SantaVapeBeard competition now! 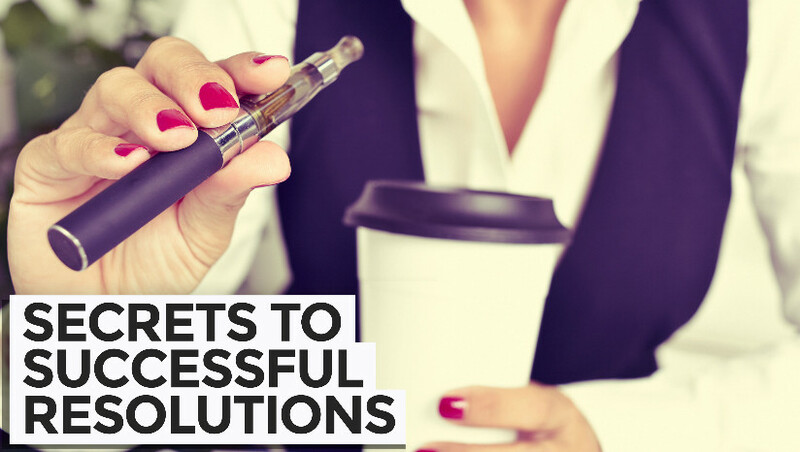 The Secrets to Successful New Year’s Resolutions! 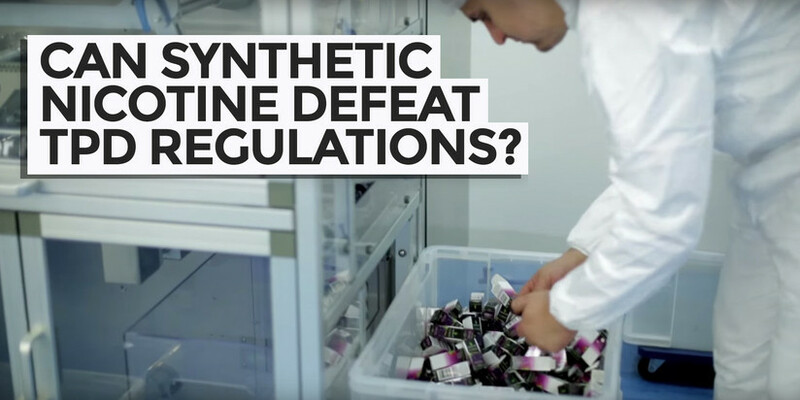 Can Synthetic Nicotine Defeat TPD Regulations? 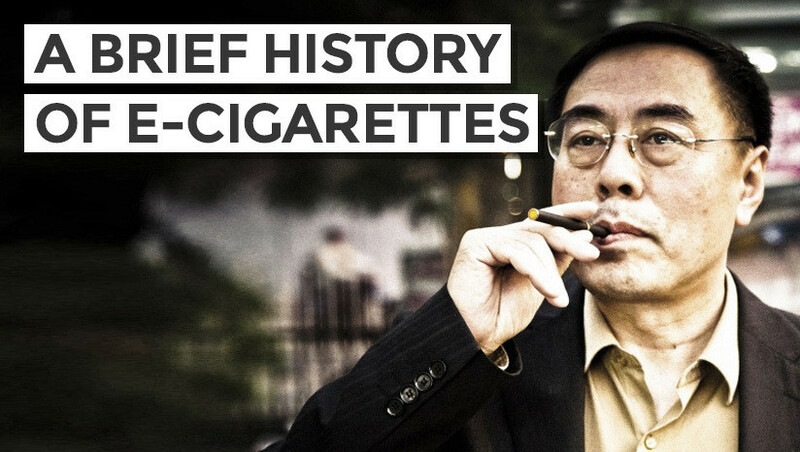 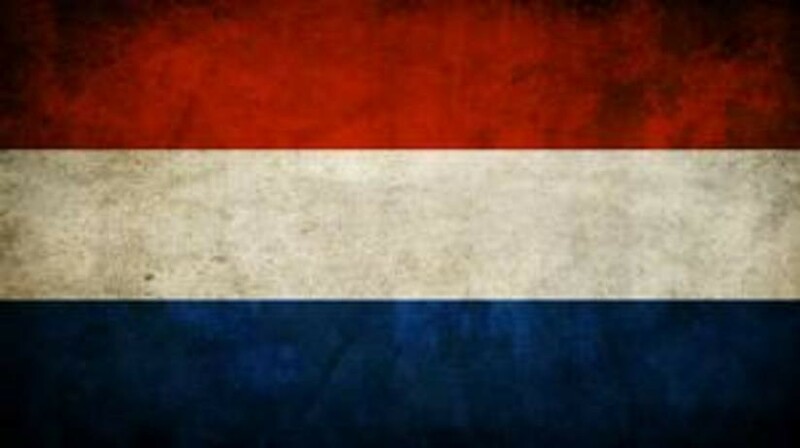 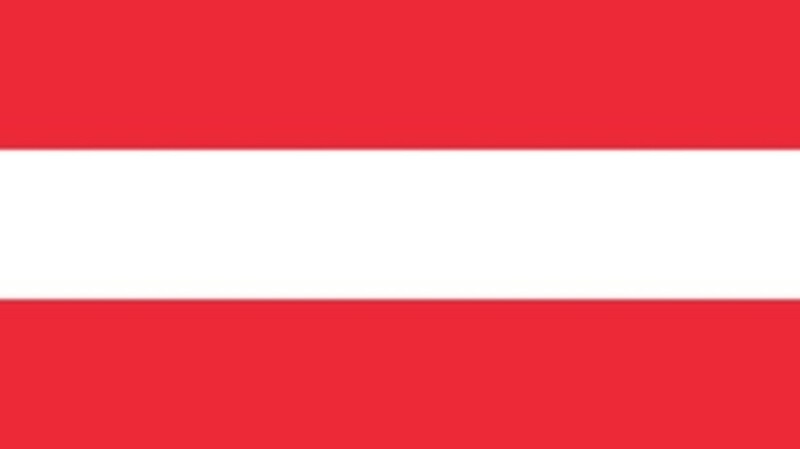 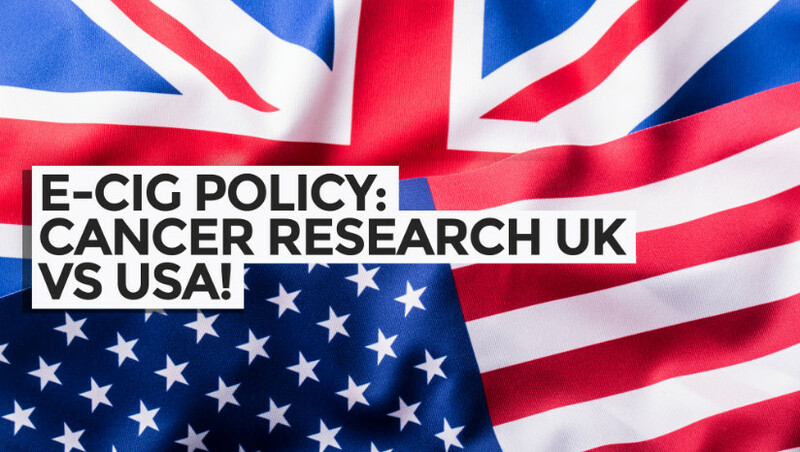 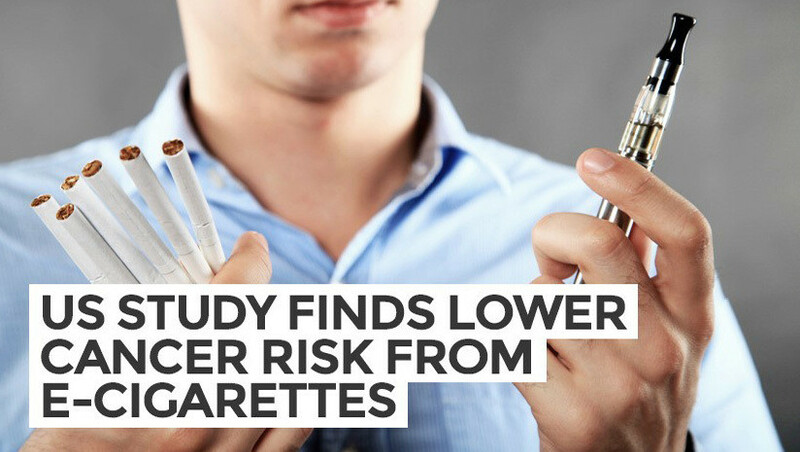 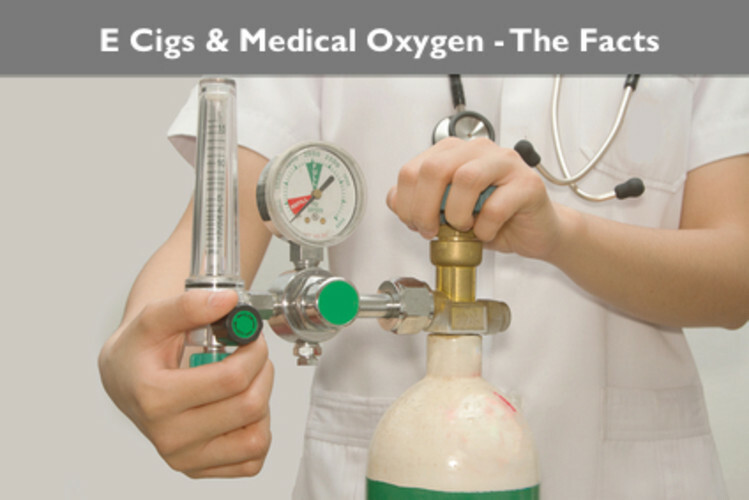 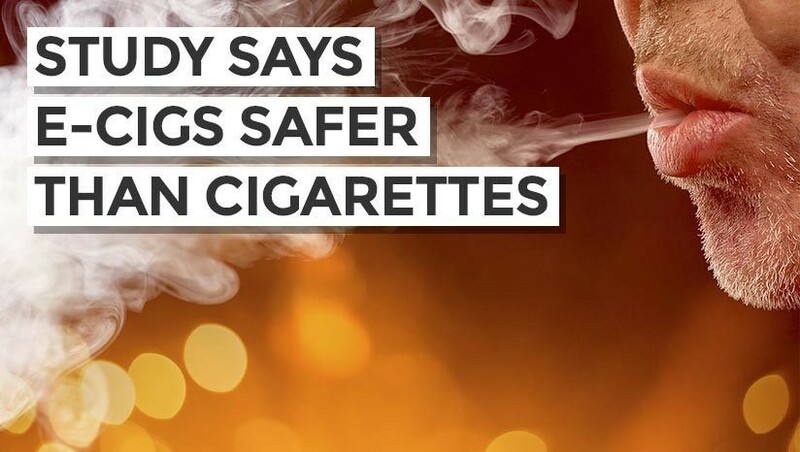 E-Cig Policy: Cancer Research UK vs US Surgeon General! 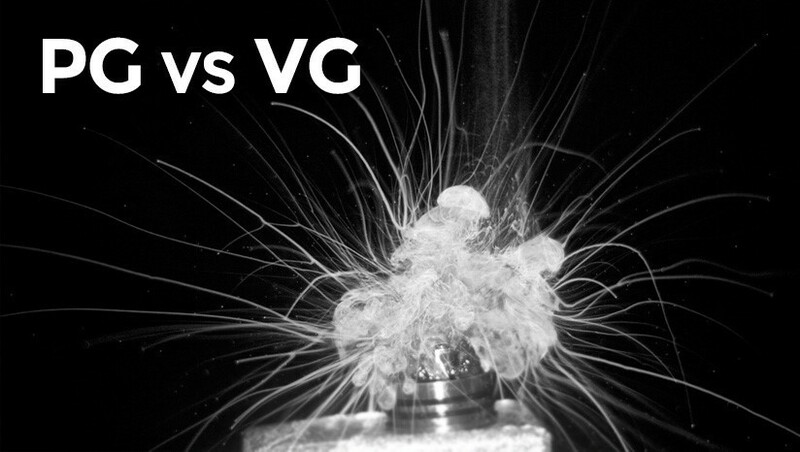 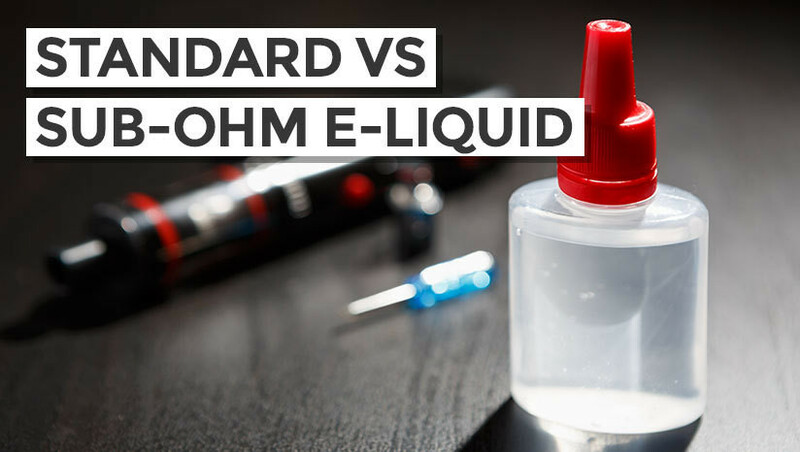 Standard vs Sub-Ohm E-liquid: What's the Difference? 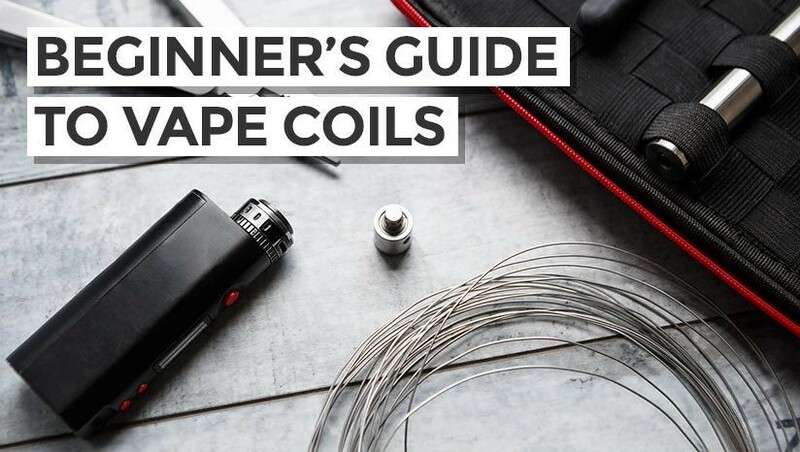 Vaper’s Tongue Causes & Cures! 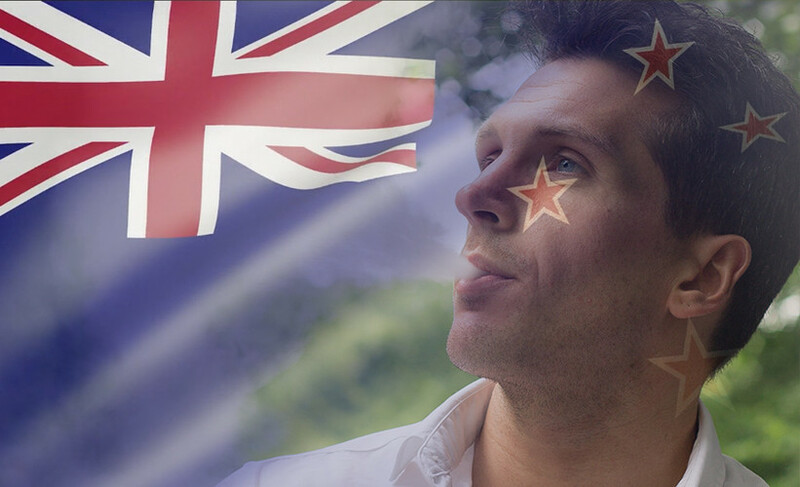 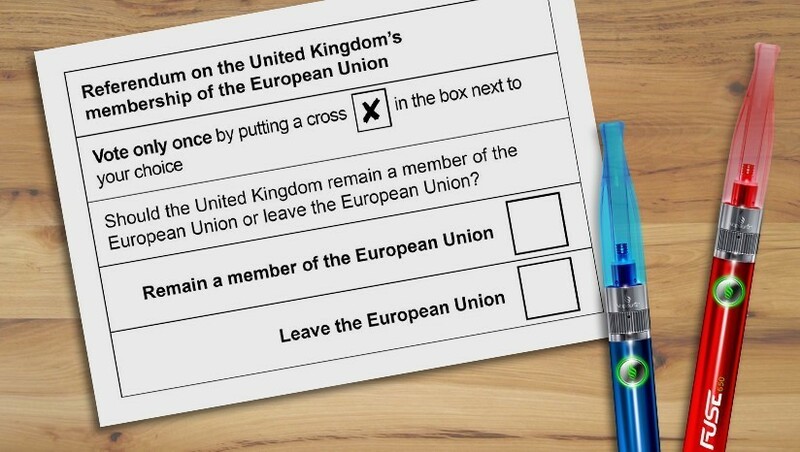 EU Referendum: Are you in or are you out? 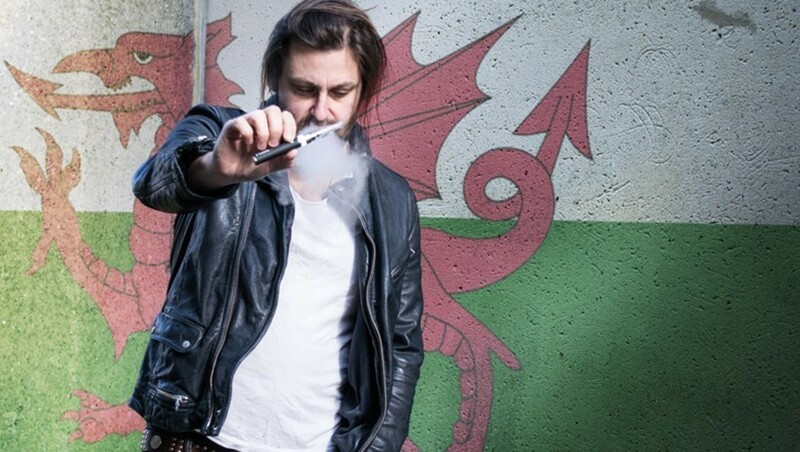 Martyn Parker reviews Pure Evil 7 Deadly Sins Range What does Martyn Parker think about the UK's tastiest E-Liquid from 'Pure Evil''s Vapouriz? 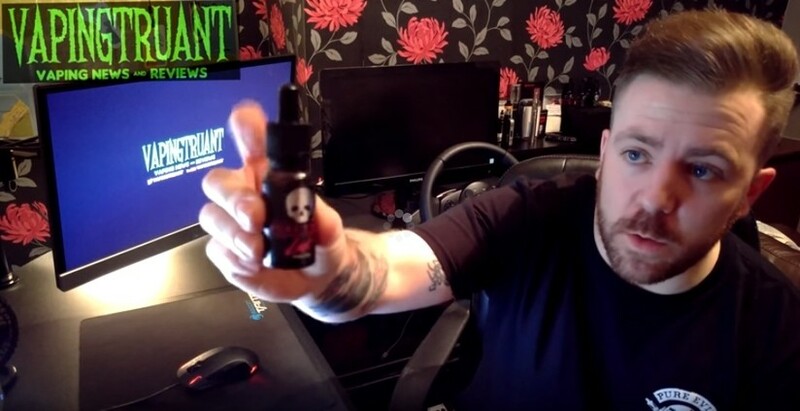 Watch his review here and find out! 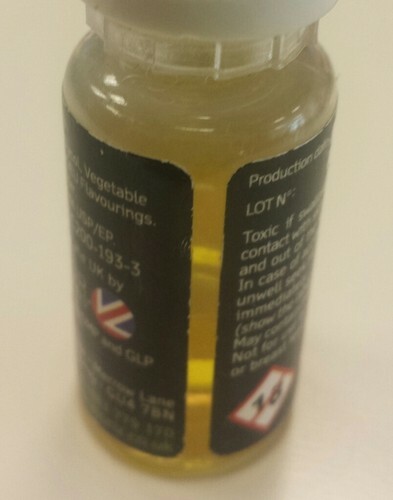 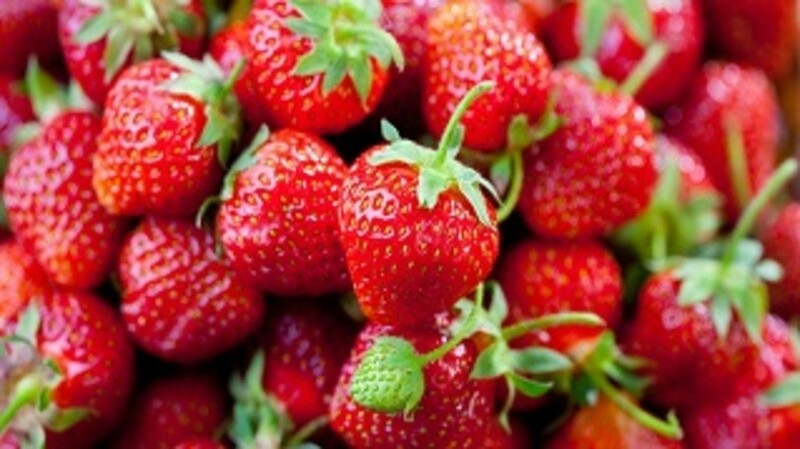 Pure Evil E-Liquid is made in the UK for sinners, by sinners. 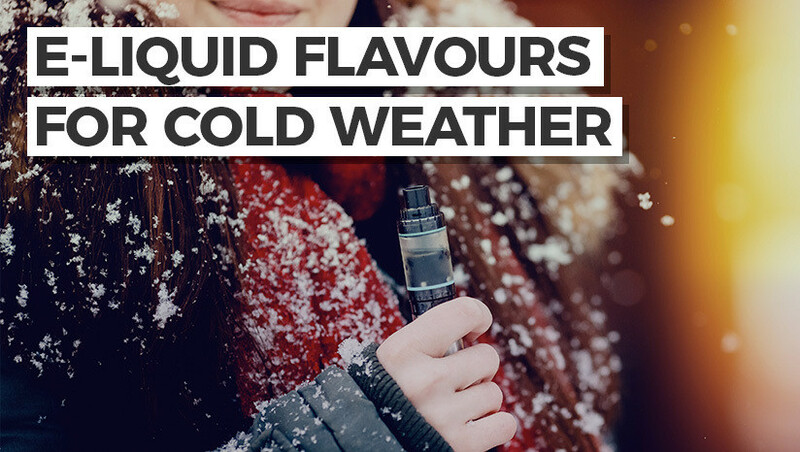 Concoted using only the finest ingredients to warm your bones. 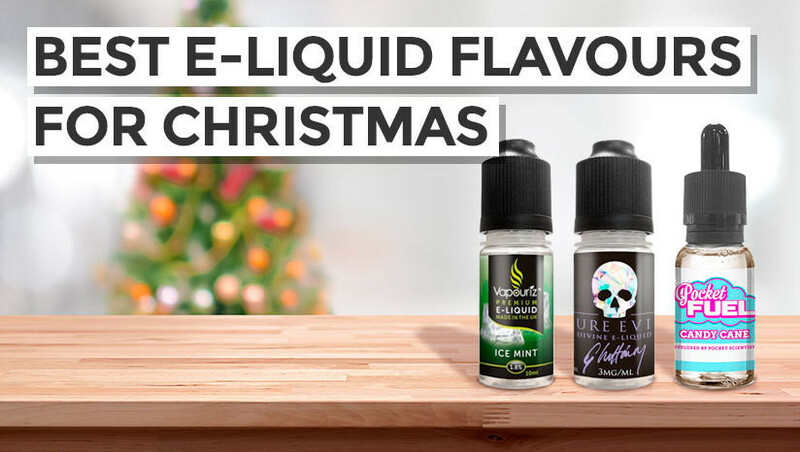 Vaping Truant's Review of Pure Evil E-Liquid Vaping Truant reviews Vapouriz's Pure Evil Divine E Liquid range. 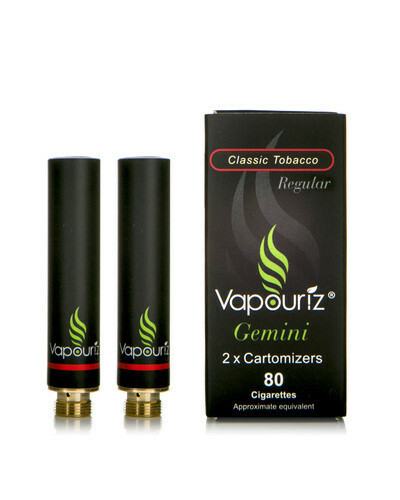 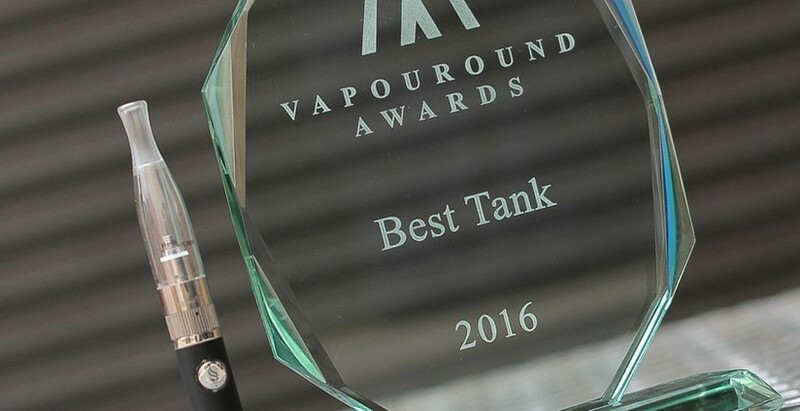 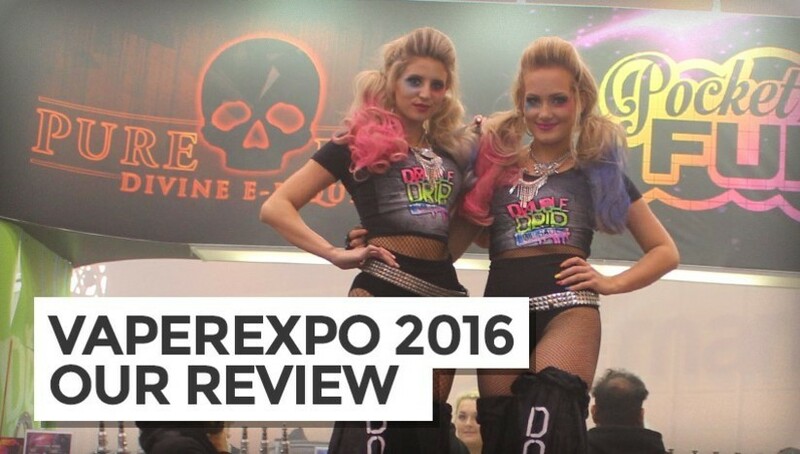 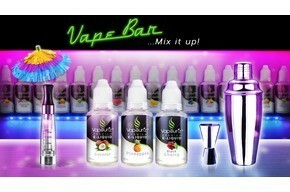 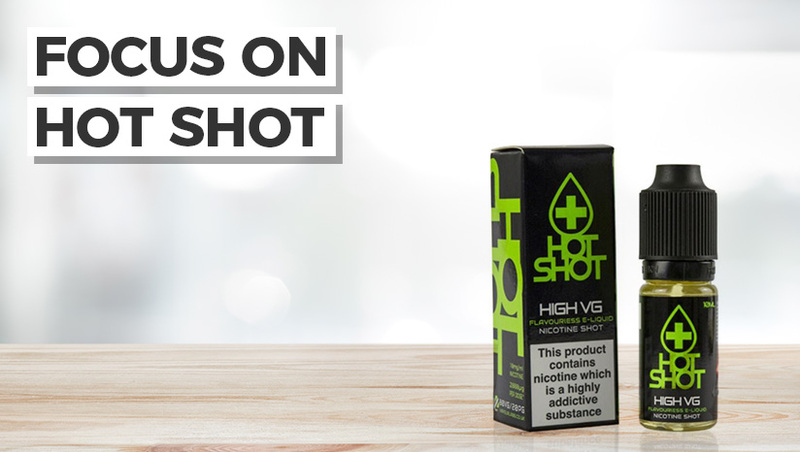 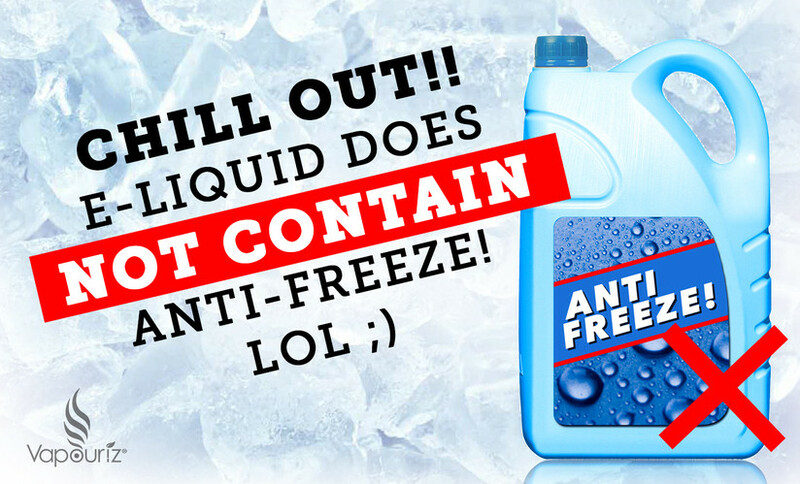 Find out why the UK is going crazy for this Max VG range. 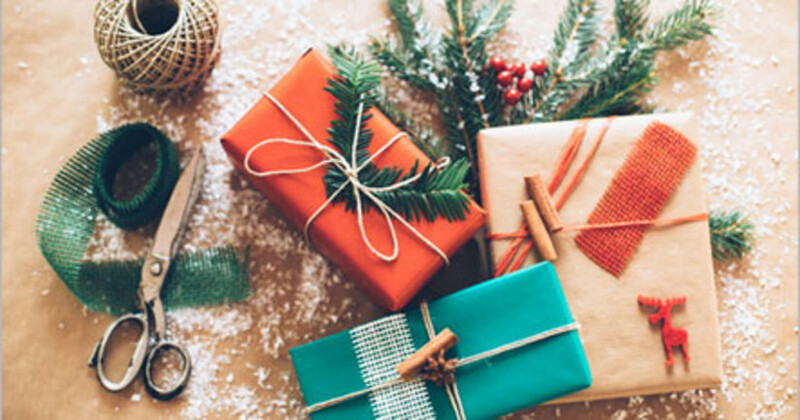 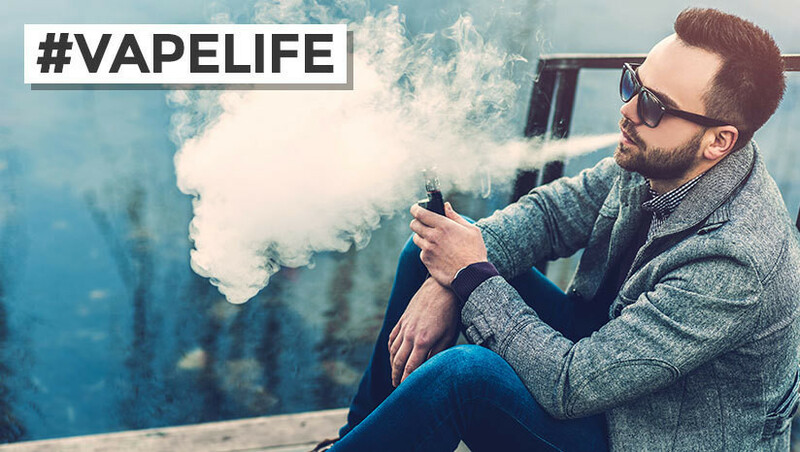 Connect with us on Facebook and be up to date with the latest offers, super secret discount codes and more! 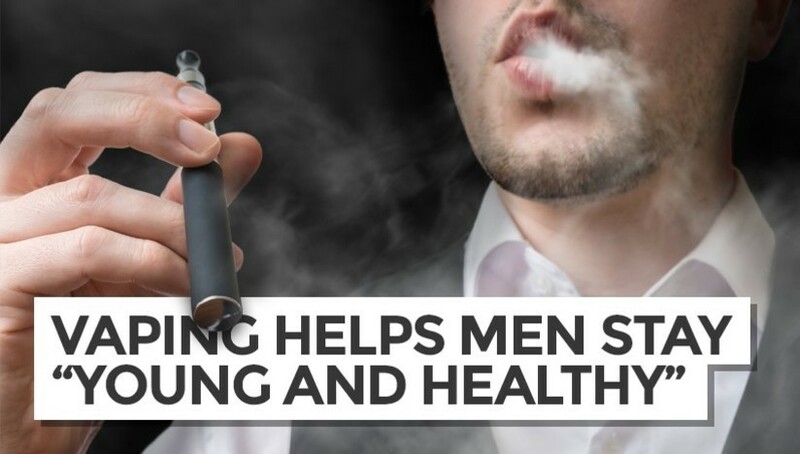 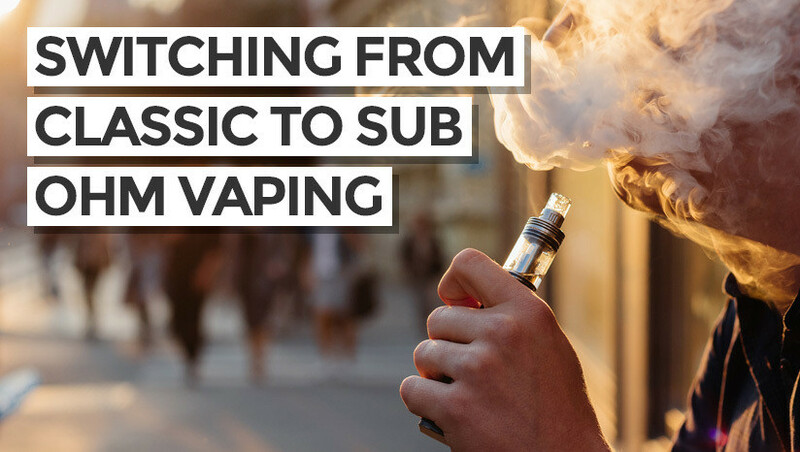 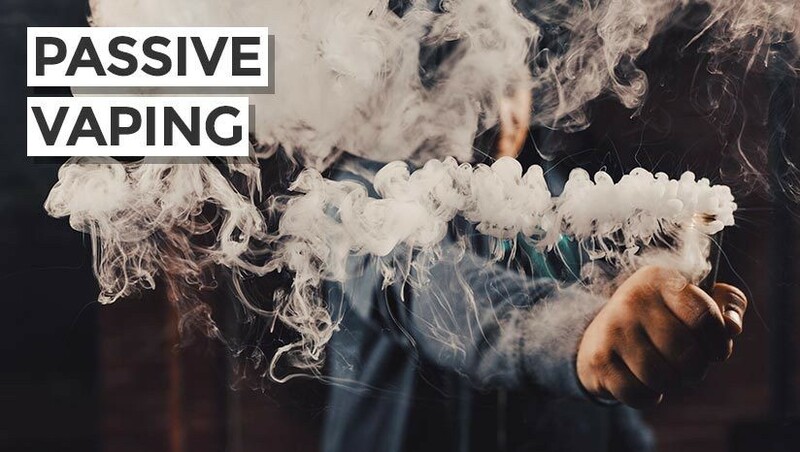 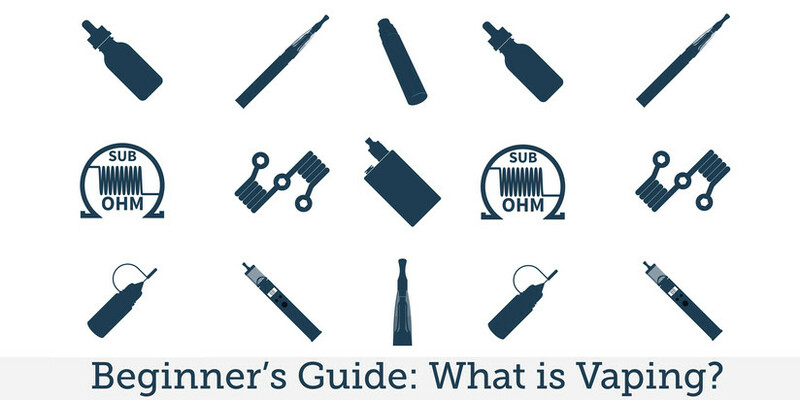 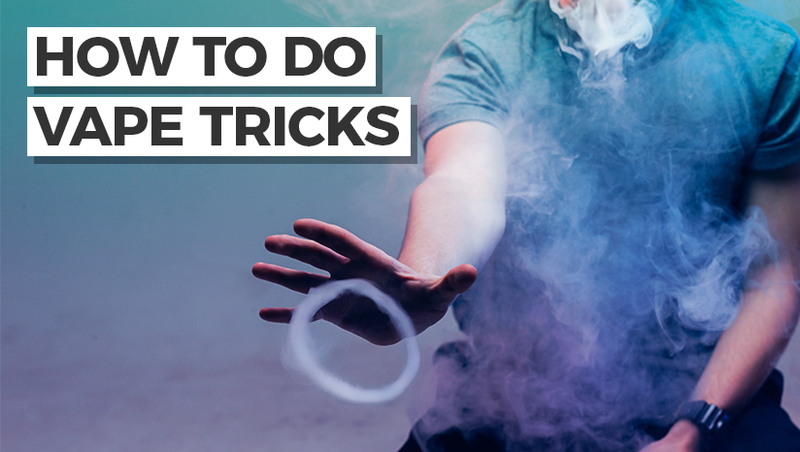 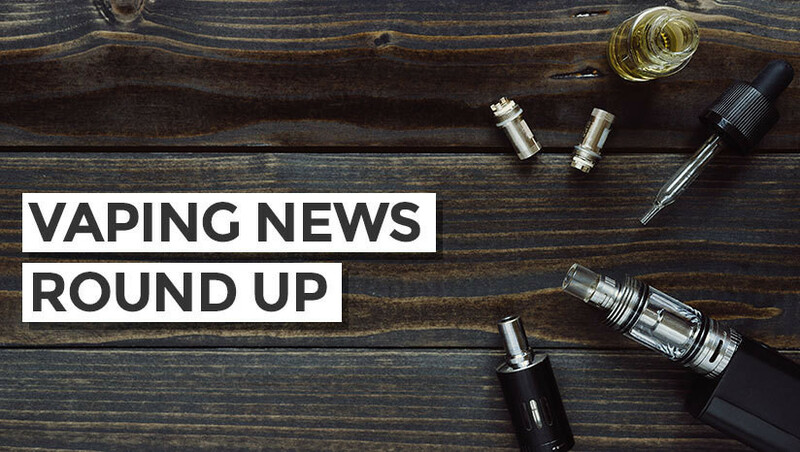 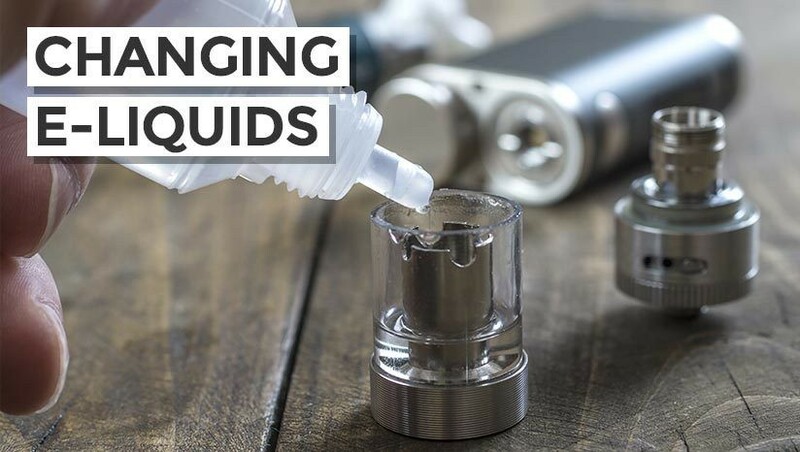 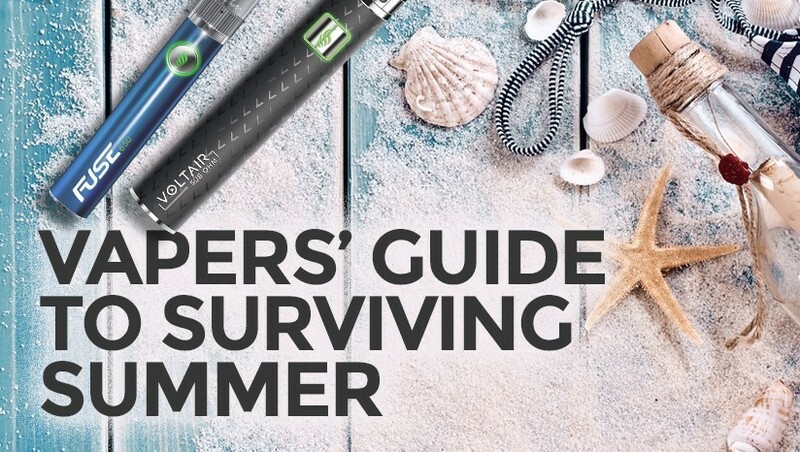 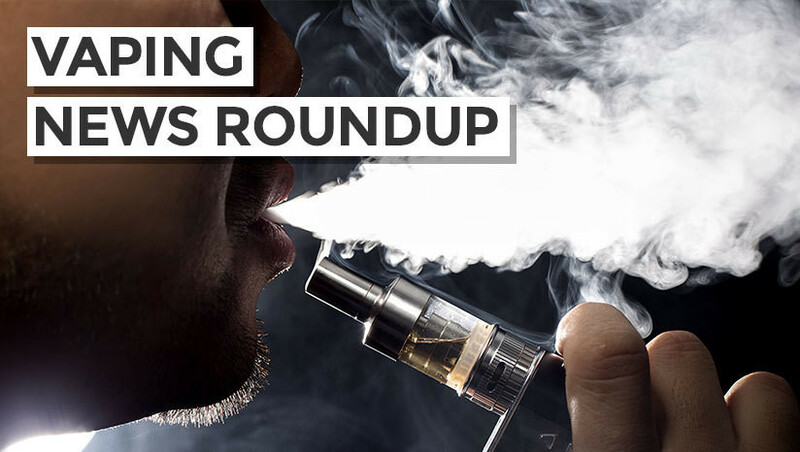 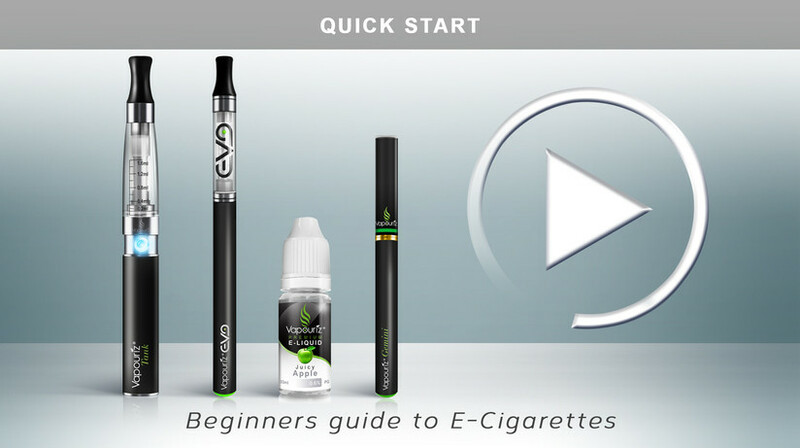 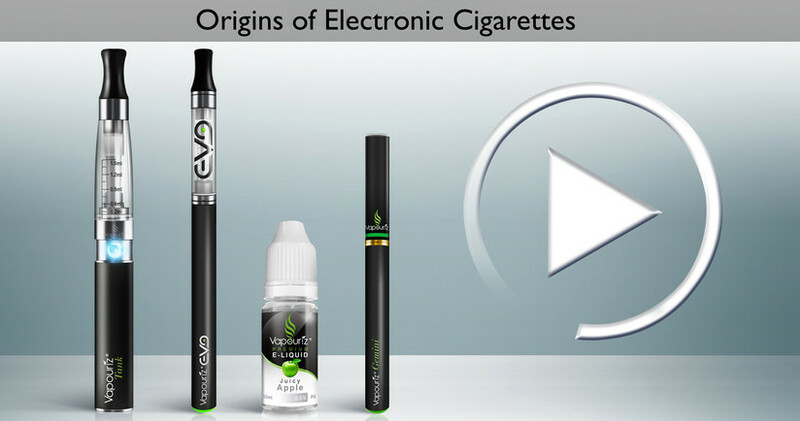 Beginners Guide: What is Vaping & How Do E-Cigs Work? 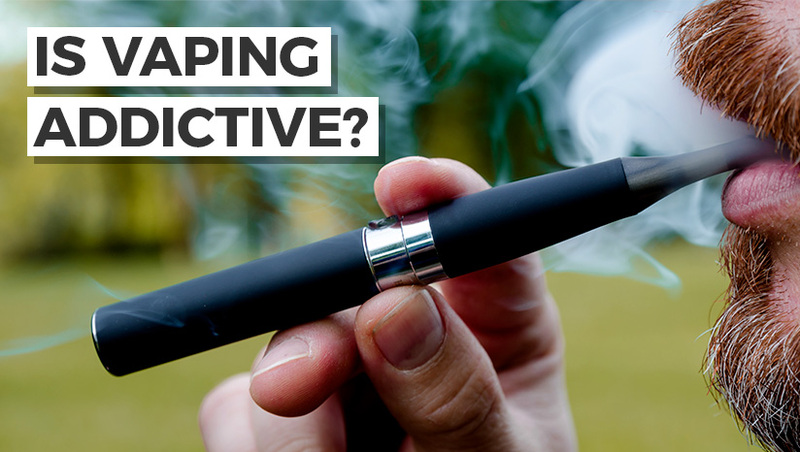 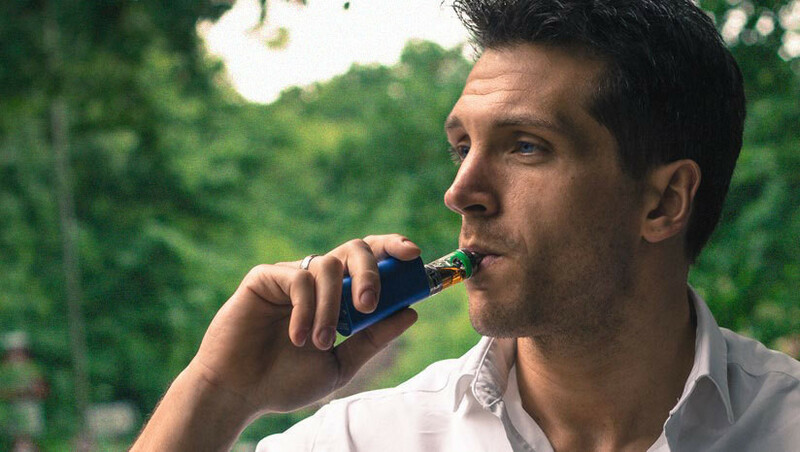 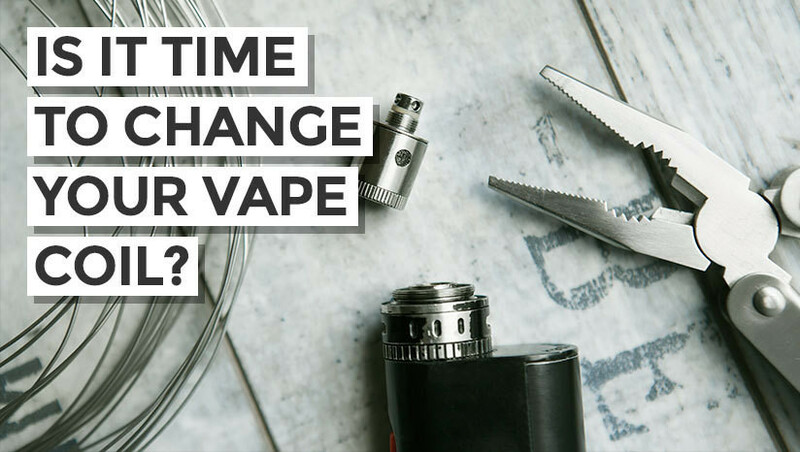 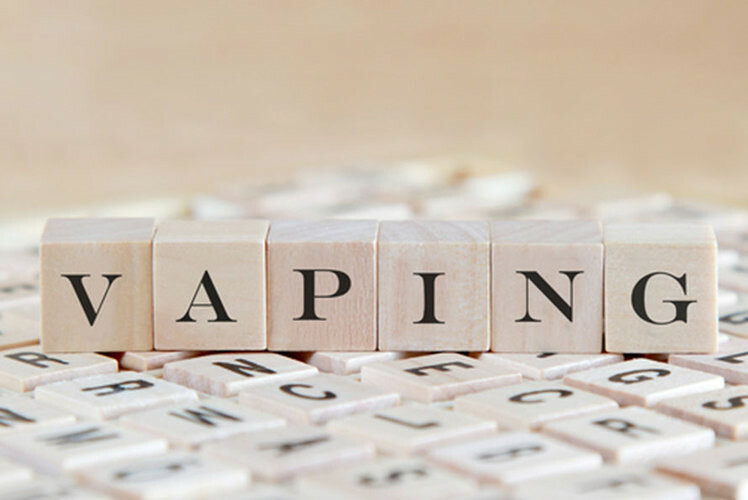 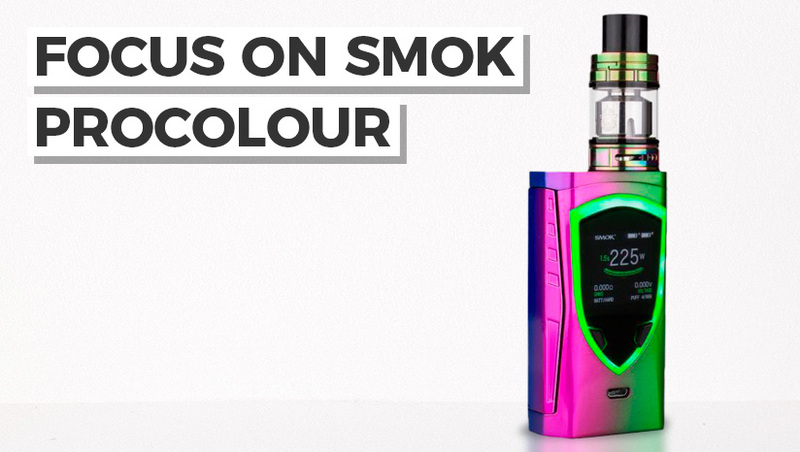 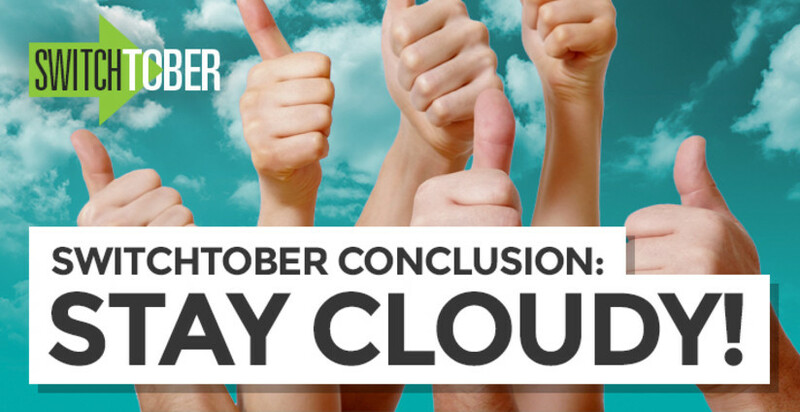 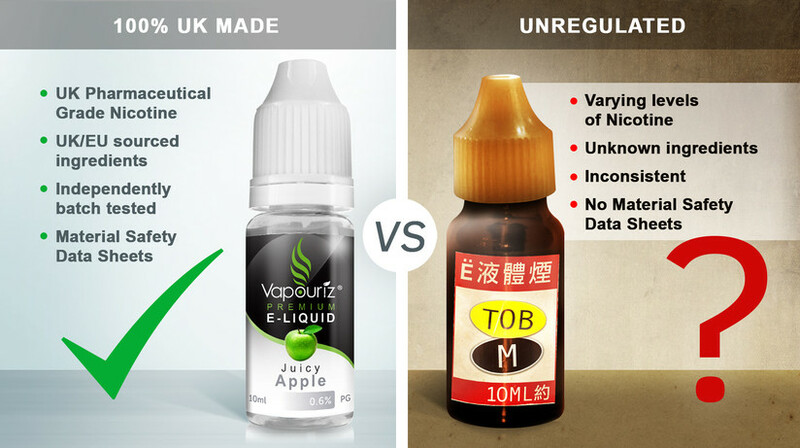 Vapourizer cigarette: is there a difference between vaping & e-cigarettes? 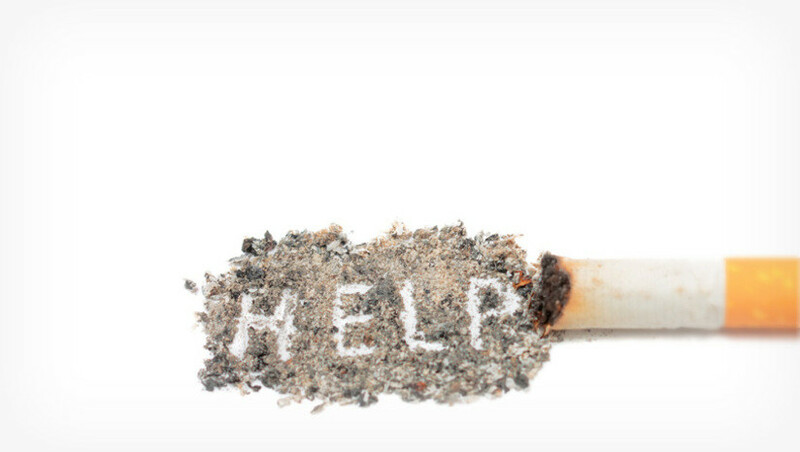 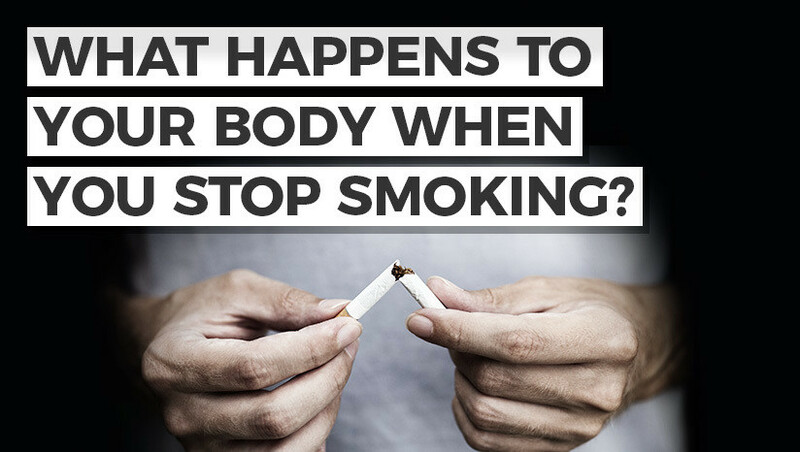 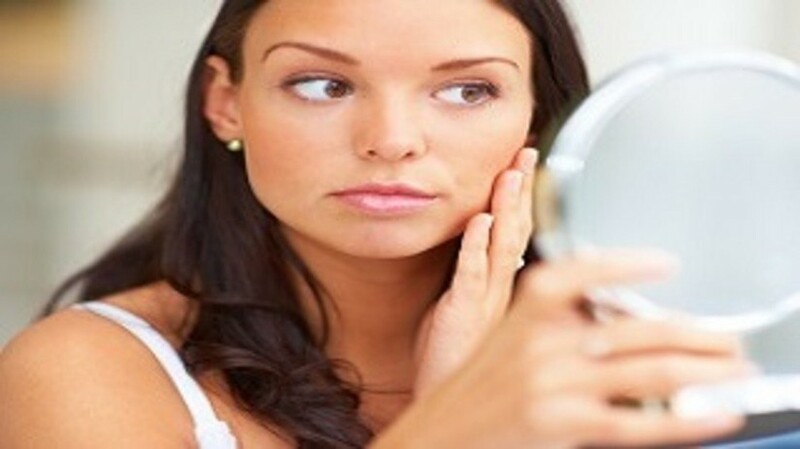 Is smoking linked to an increase in acne? 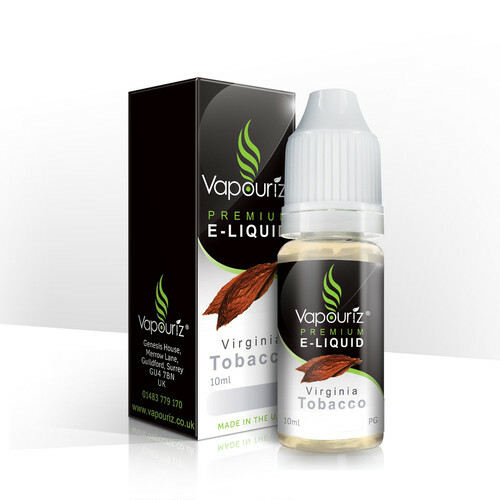 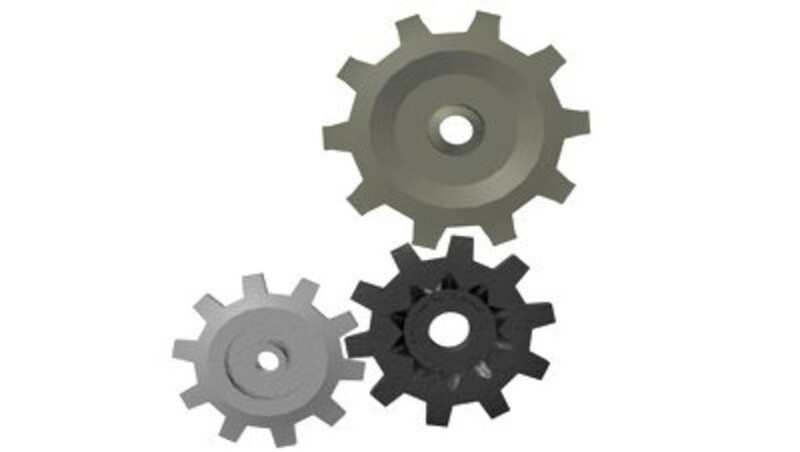 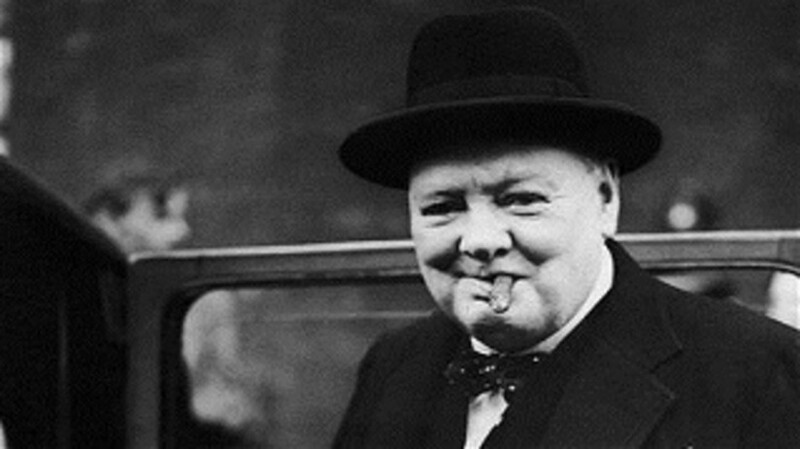 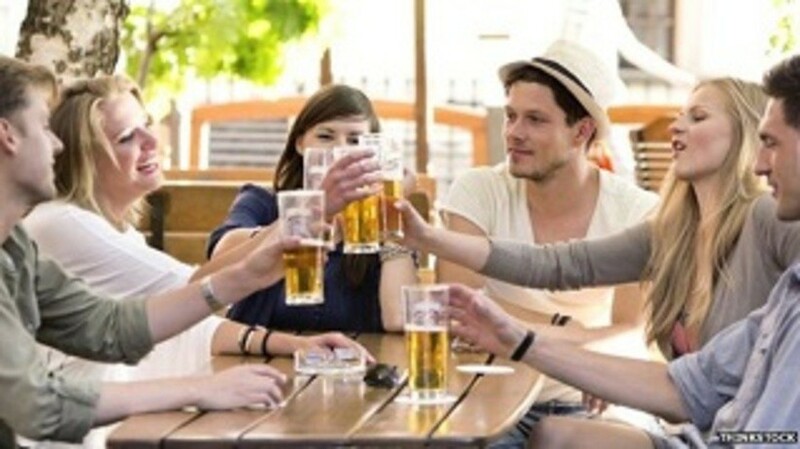 E-Cigars: is there a smoking alternative for everybody? 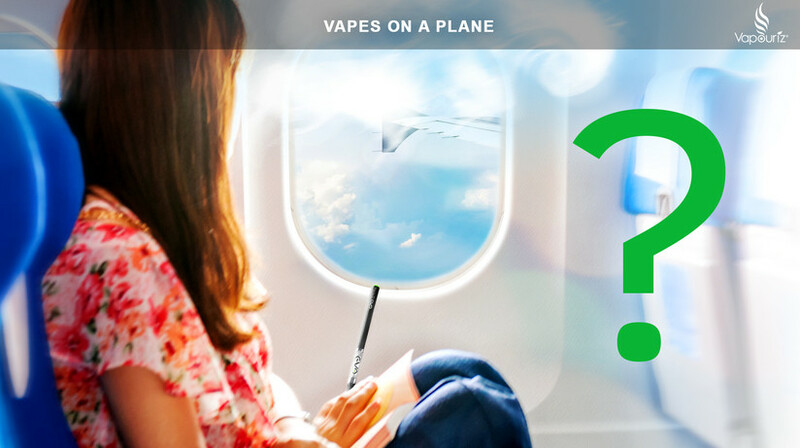 Vaping on Planes in 2014 - Vapes on a Plane 2! 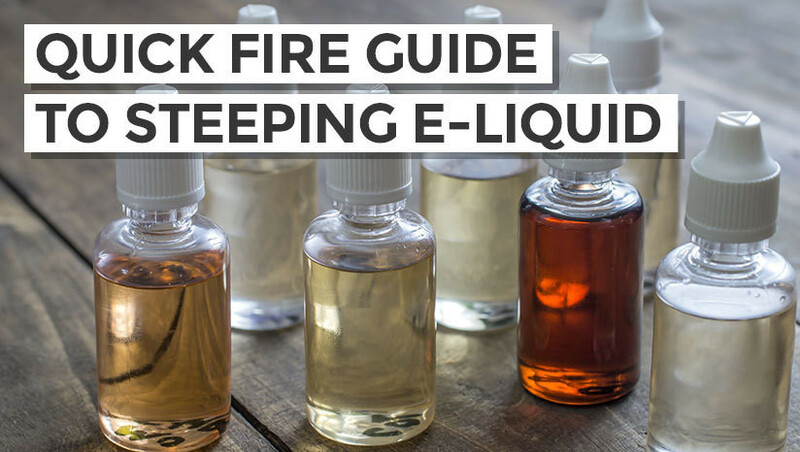 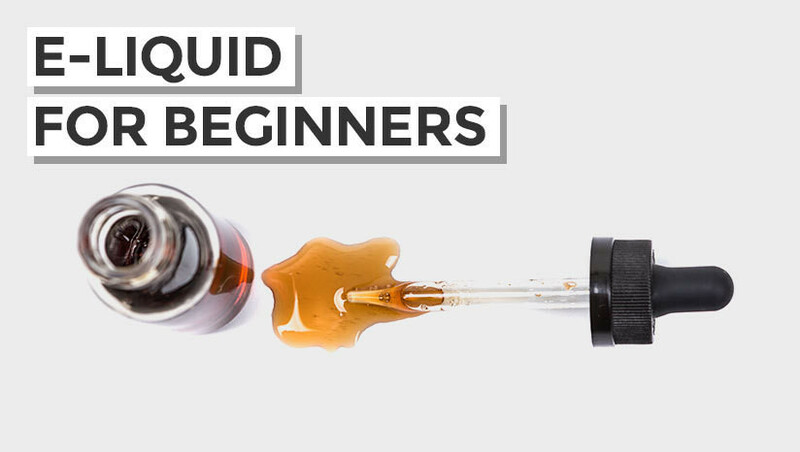 Mixing Your Own E Liquid! 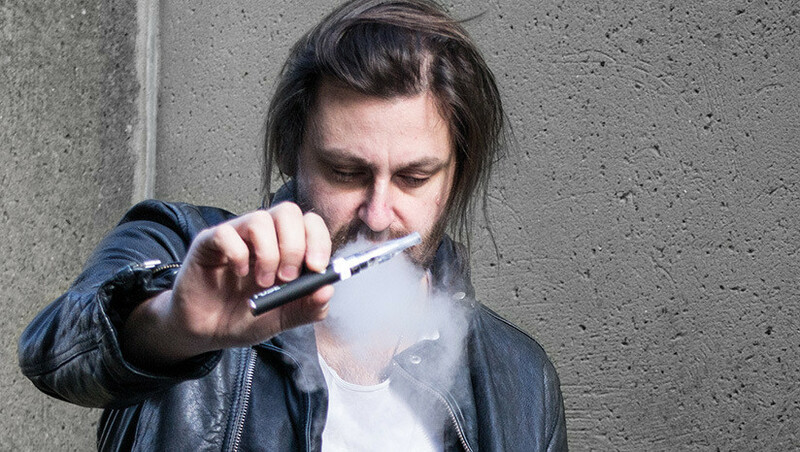 Can I Take E Cigarettes on Airplanes? 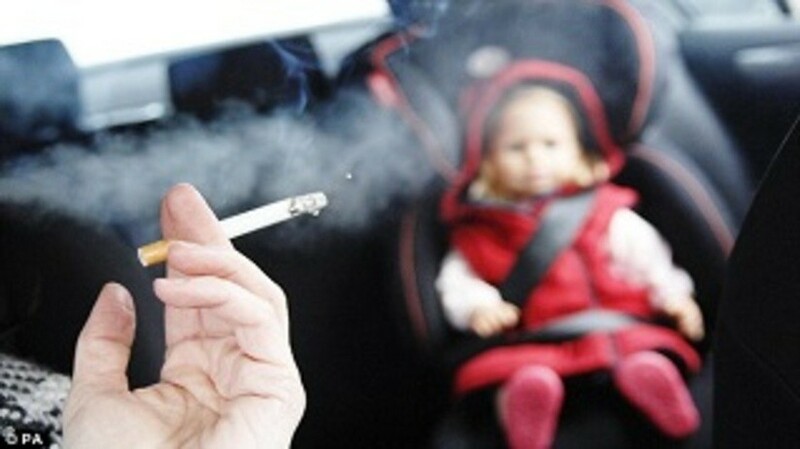 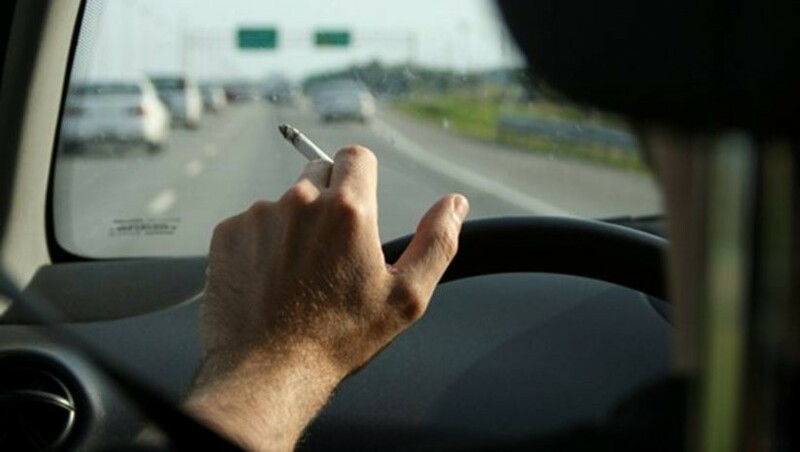 Smoking in Cars With Children Banned - Is Vaping? 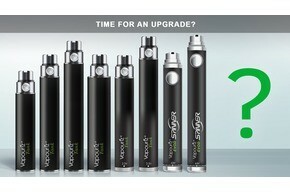 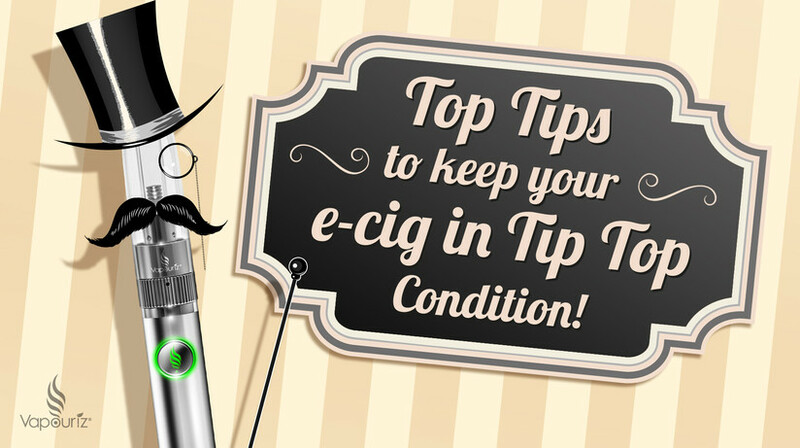 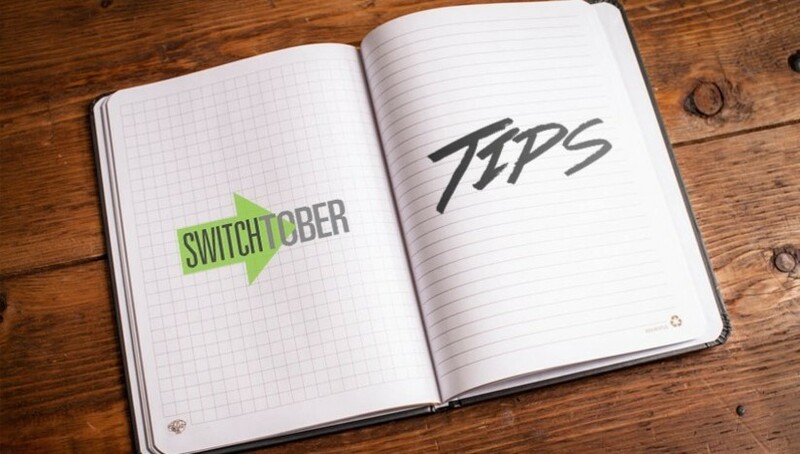 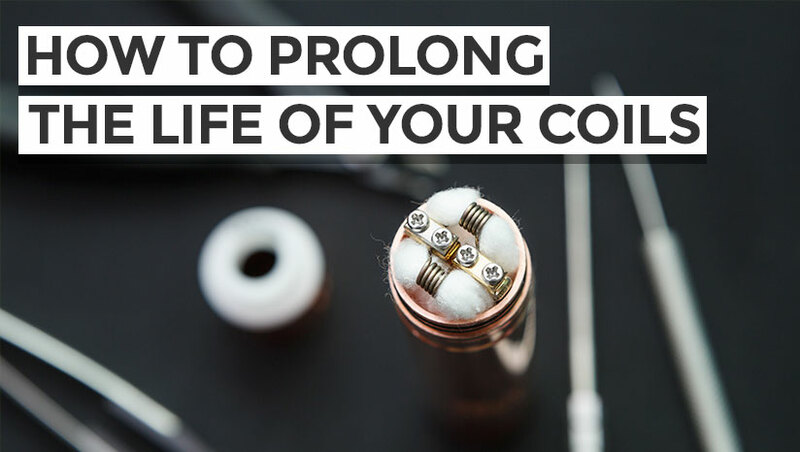 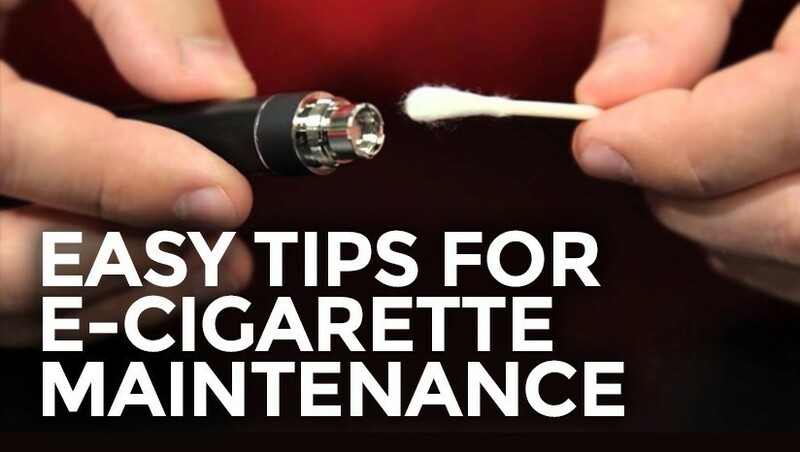 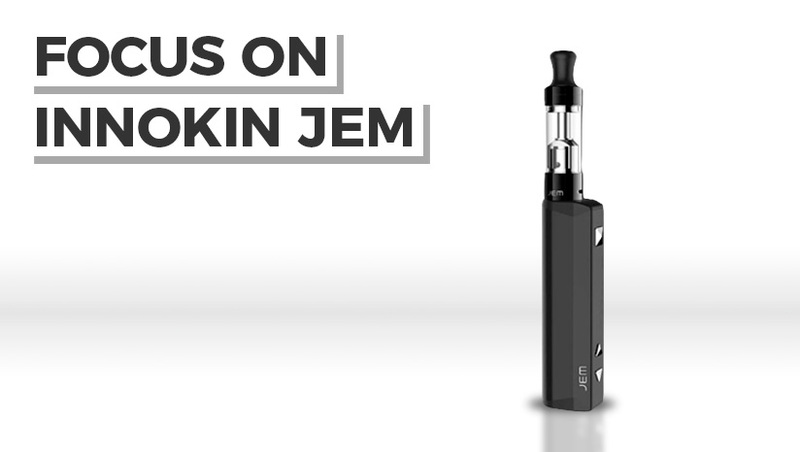 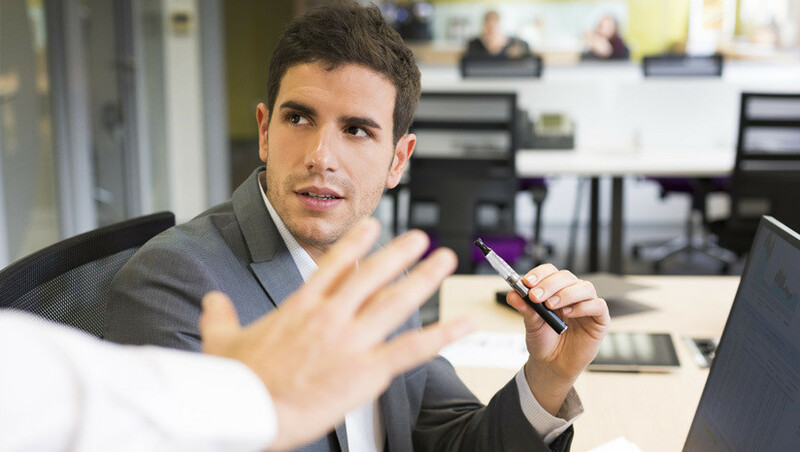 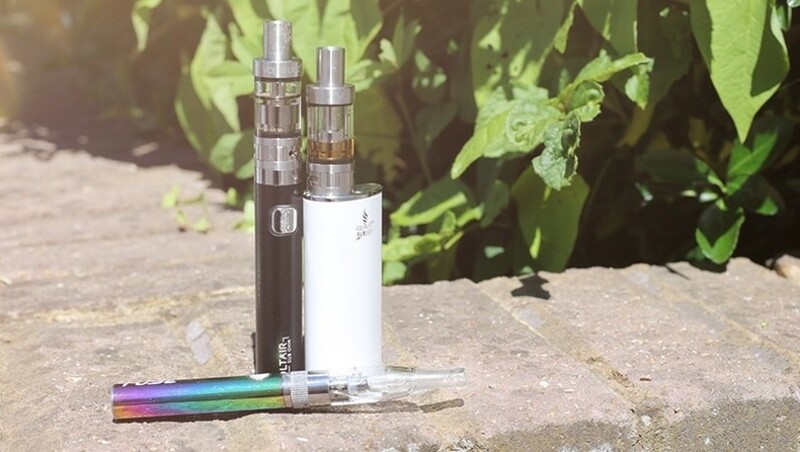 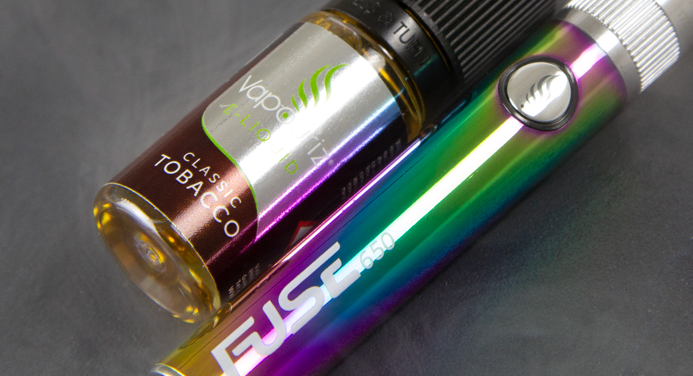 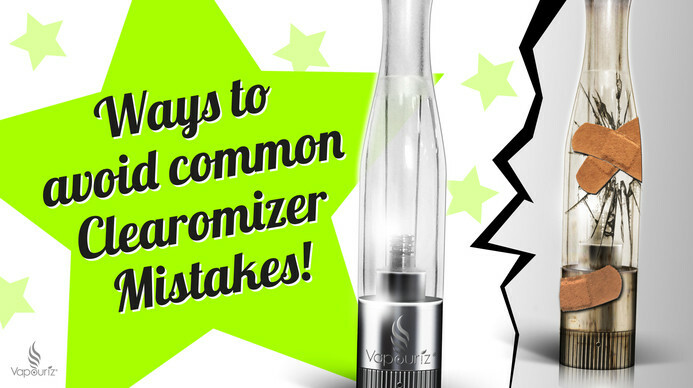 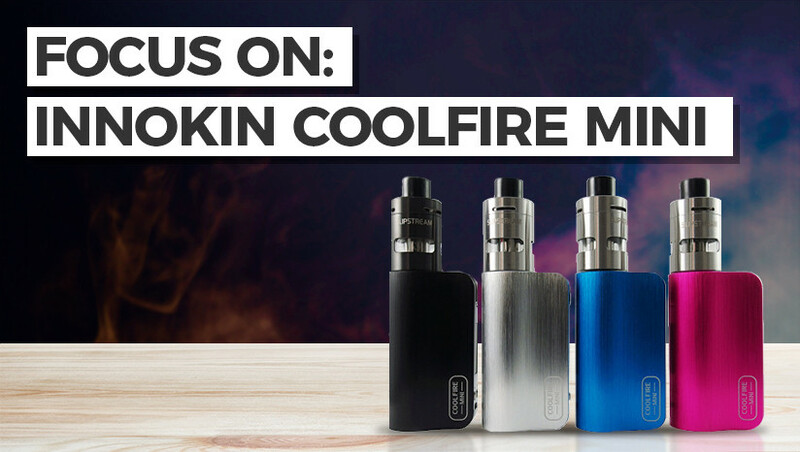 What To Consider When Choosing & Buying an E-cigarette. 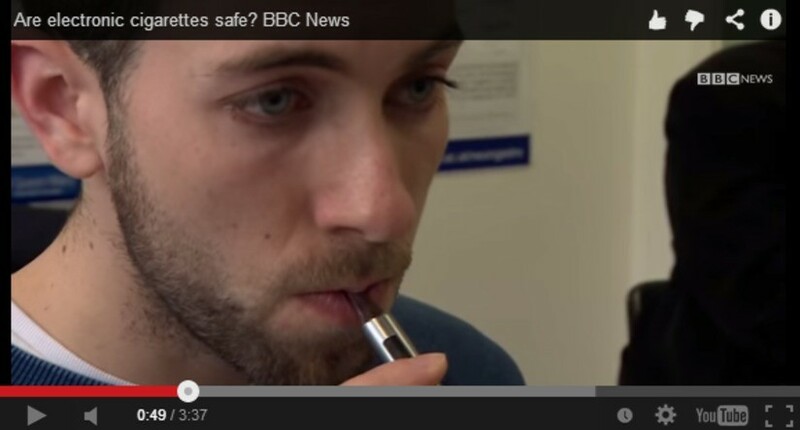 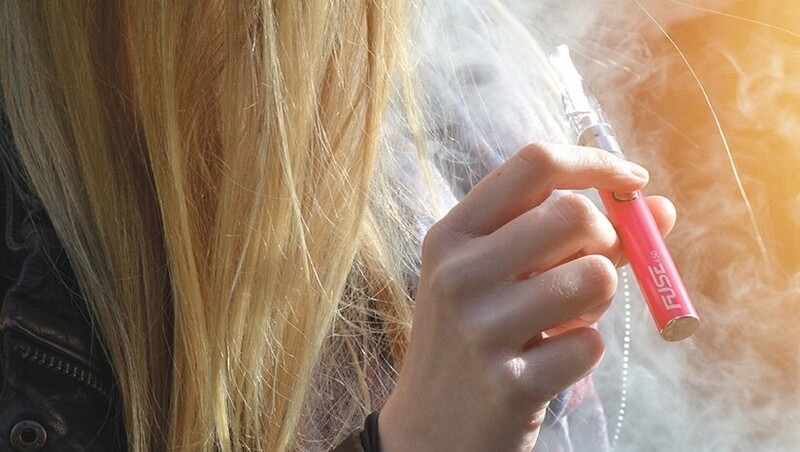 E Cigarettes: Are They Allowed on Flights? 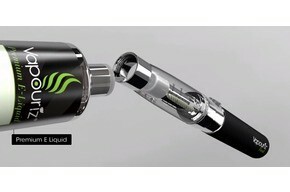 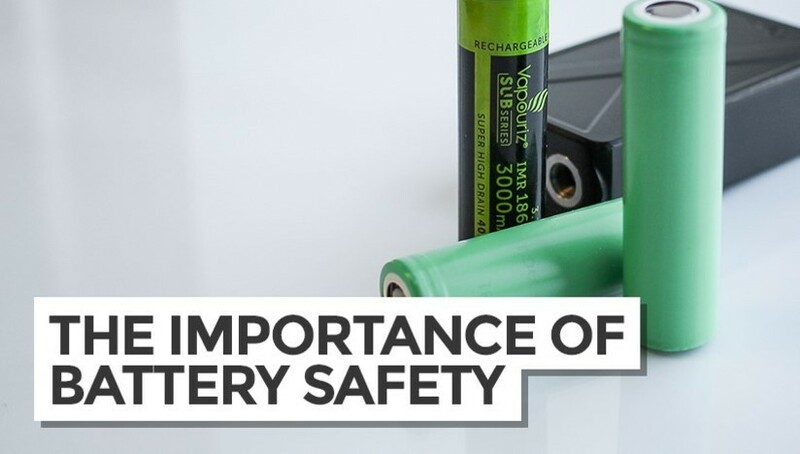 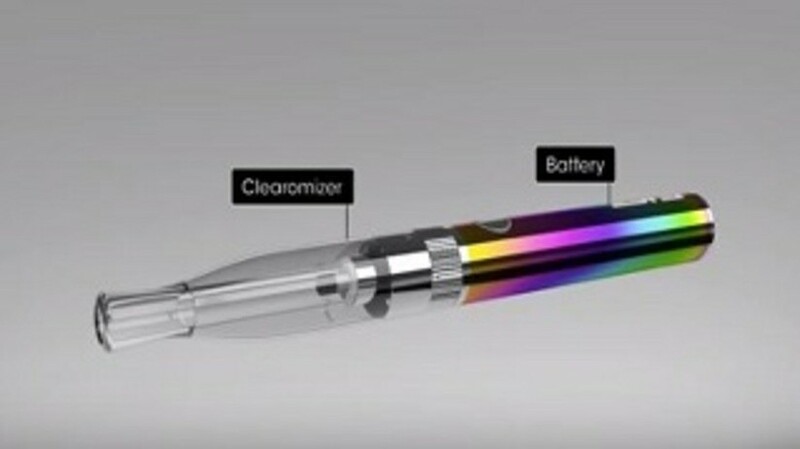 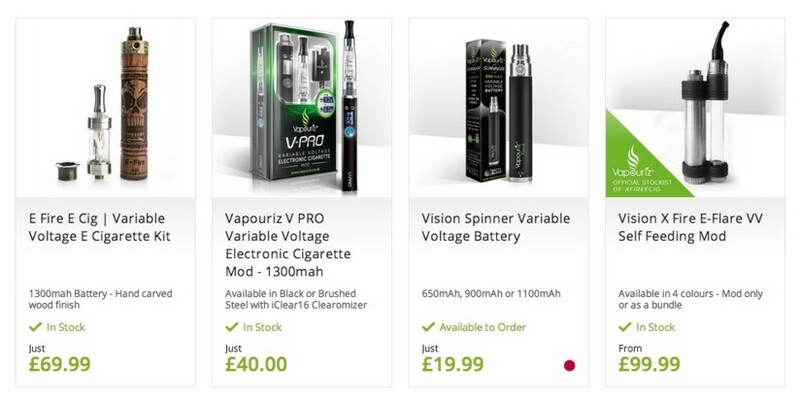 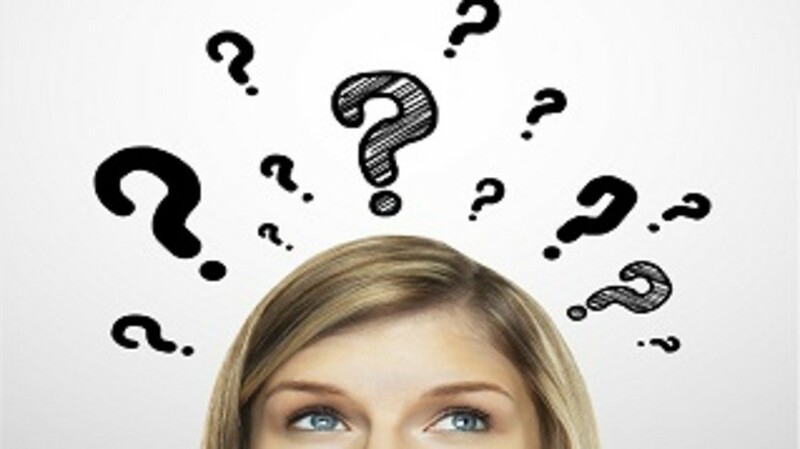 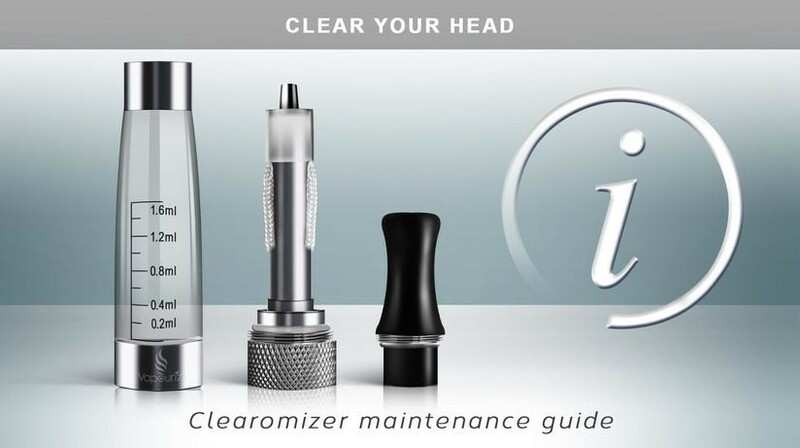 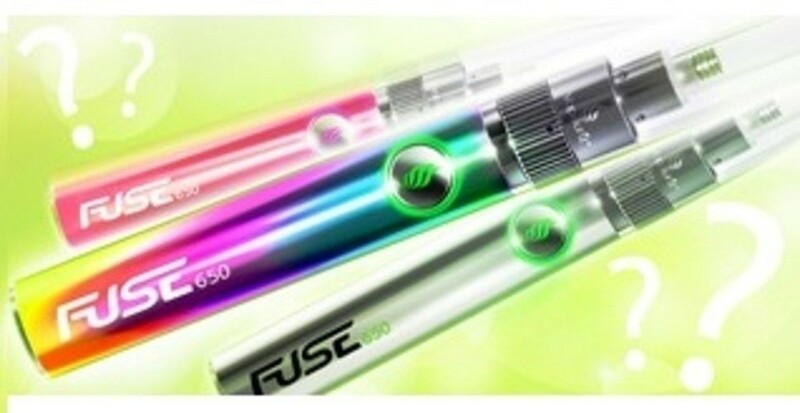 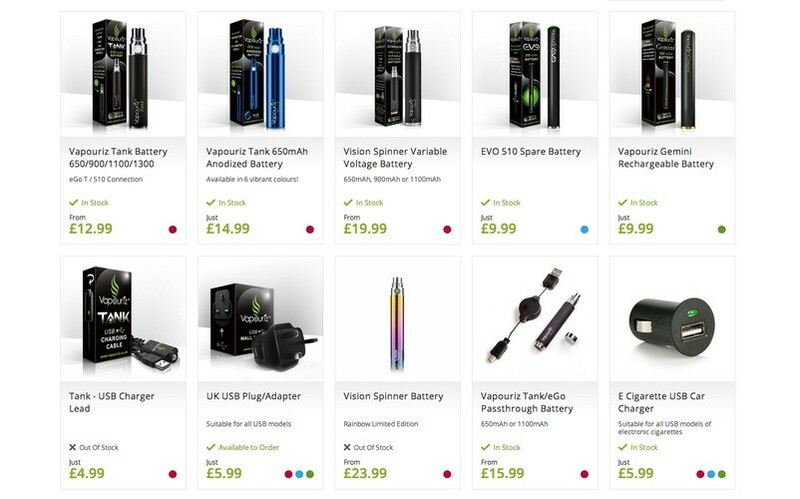 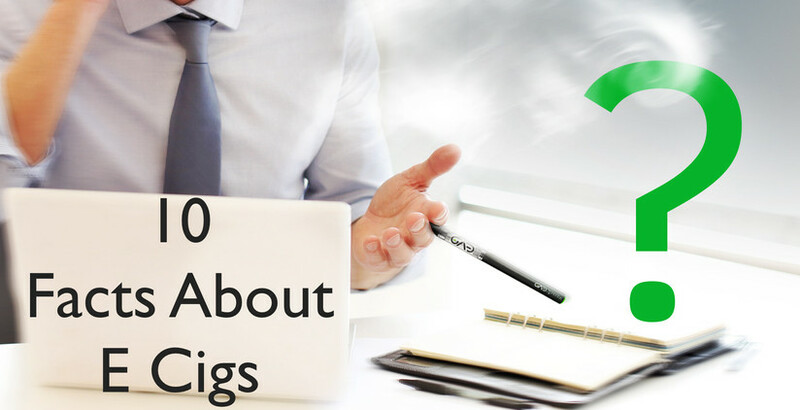 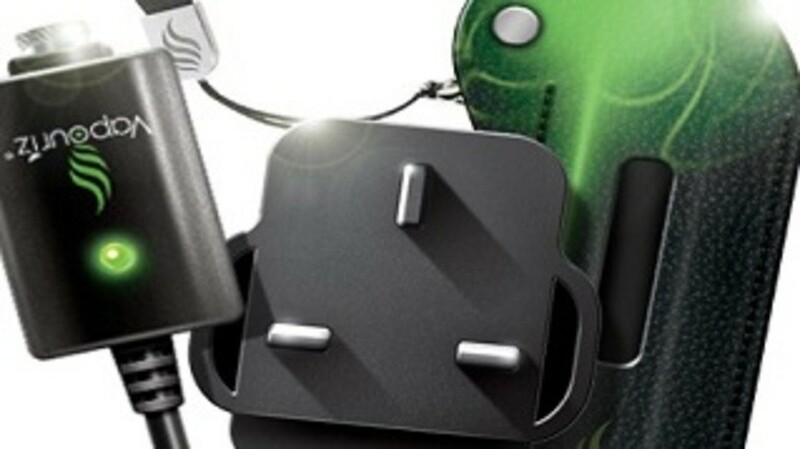 Variable Voltage E Cigs - are they Worth the Extra Money?